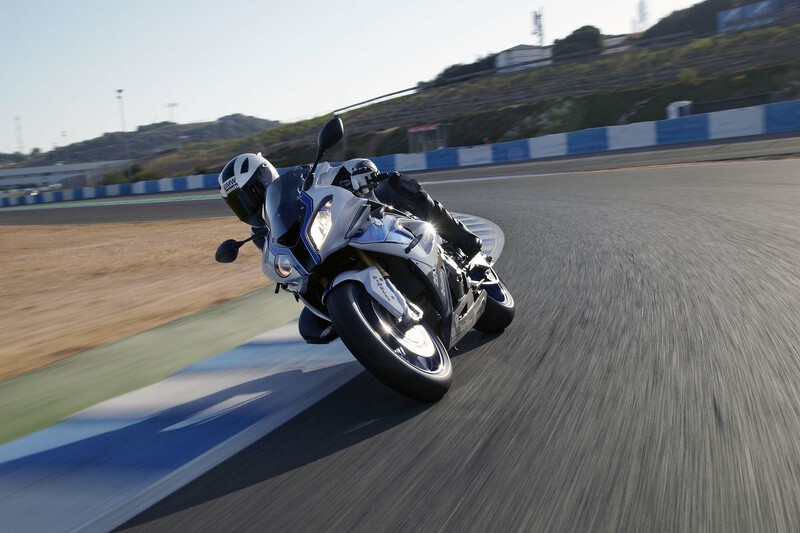 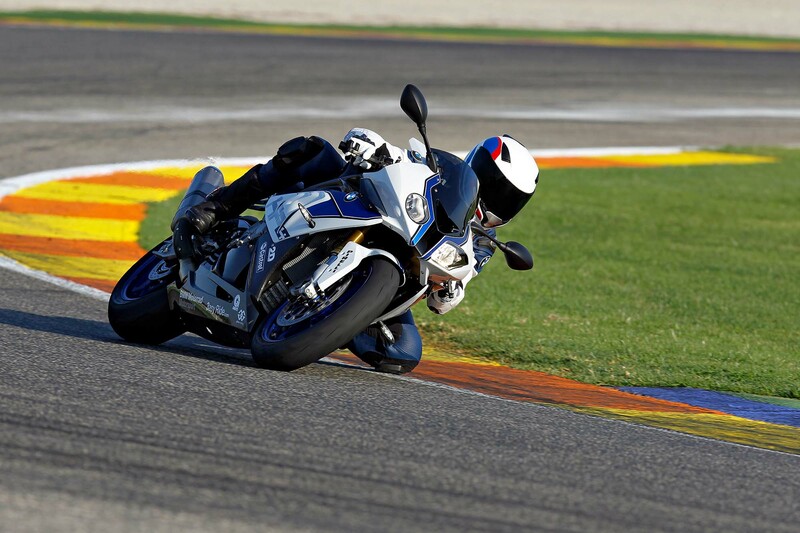 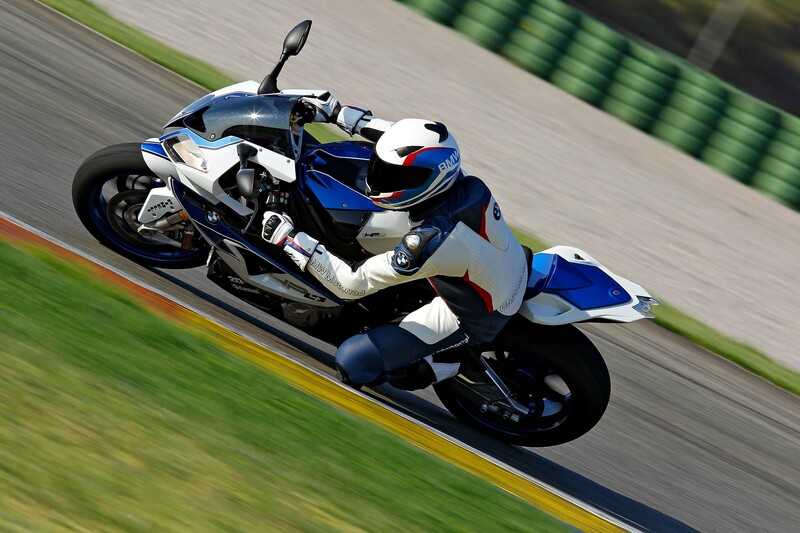 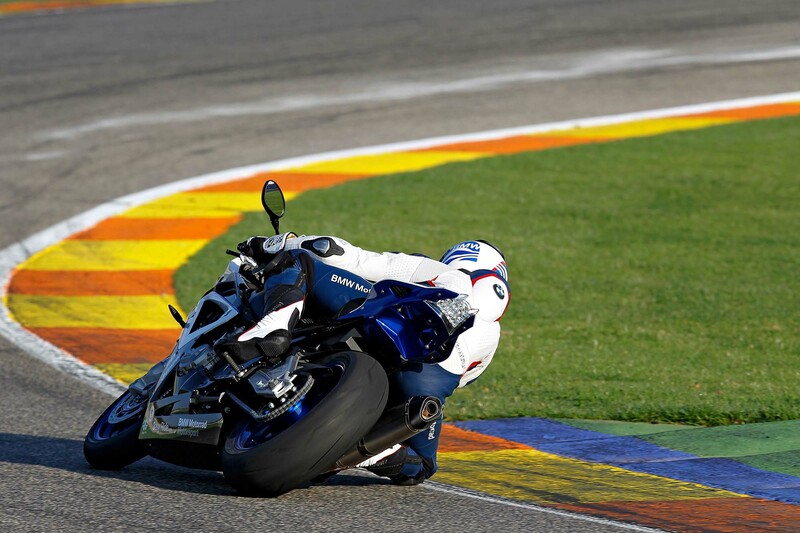 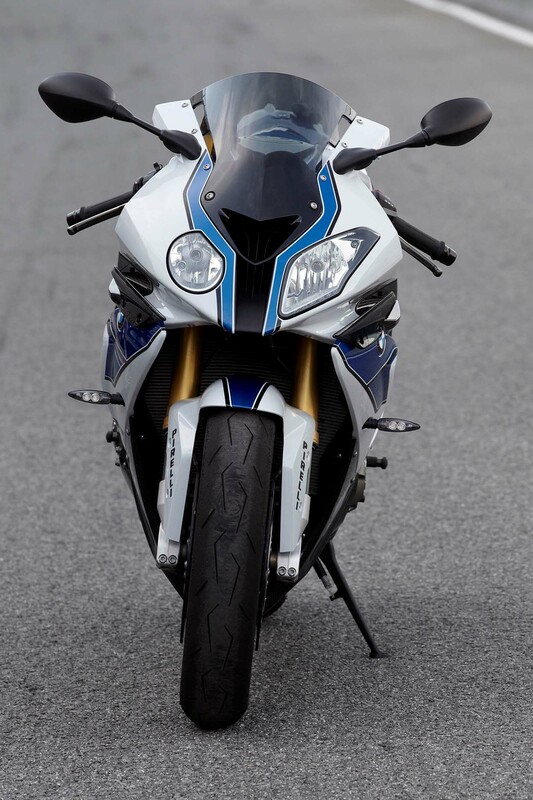 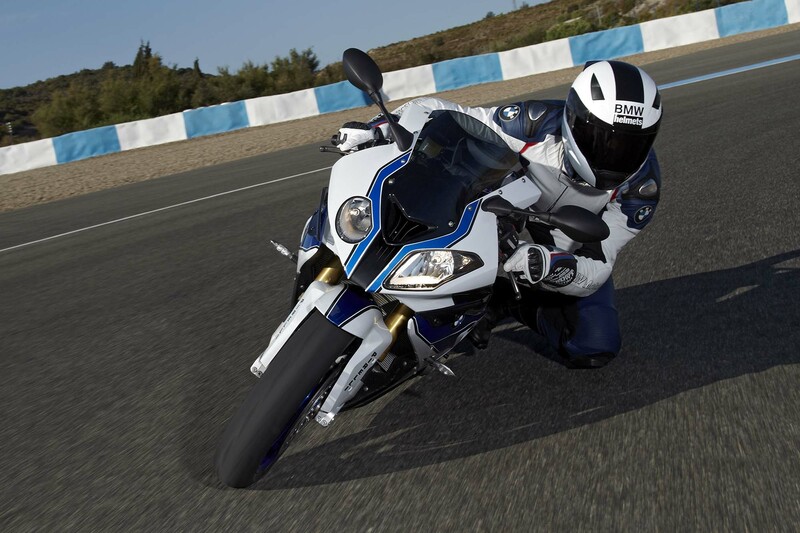 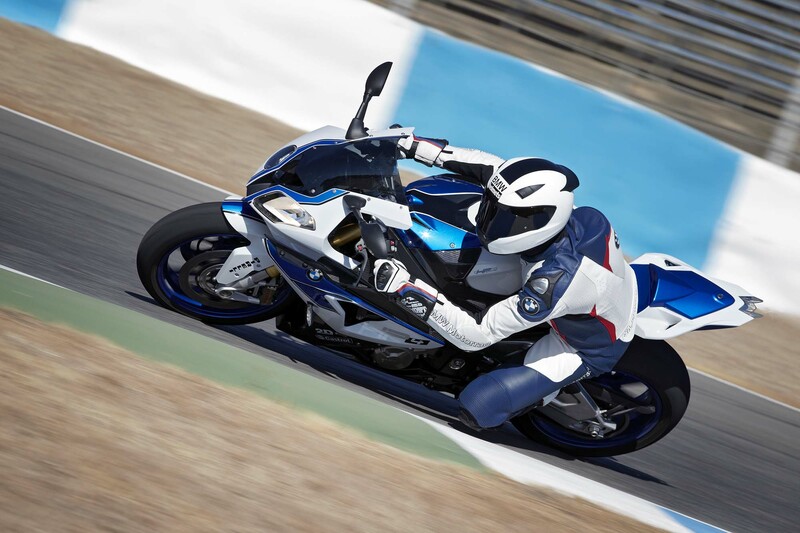 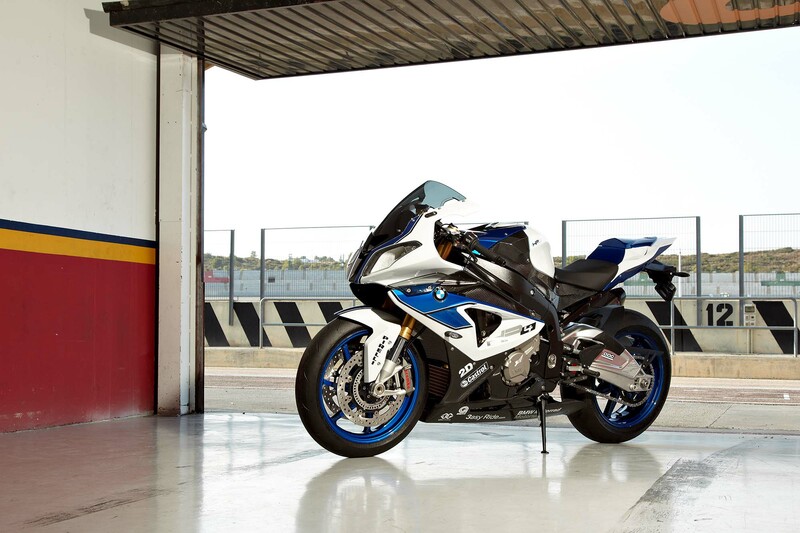 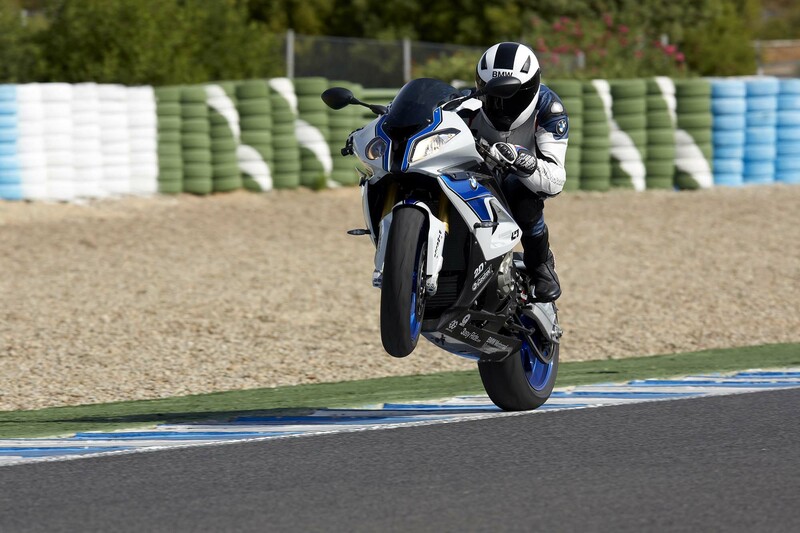 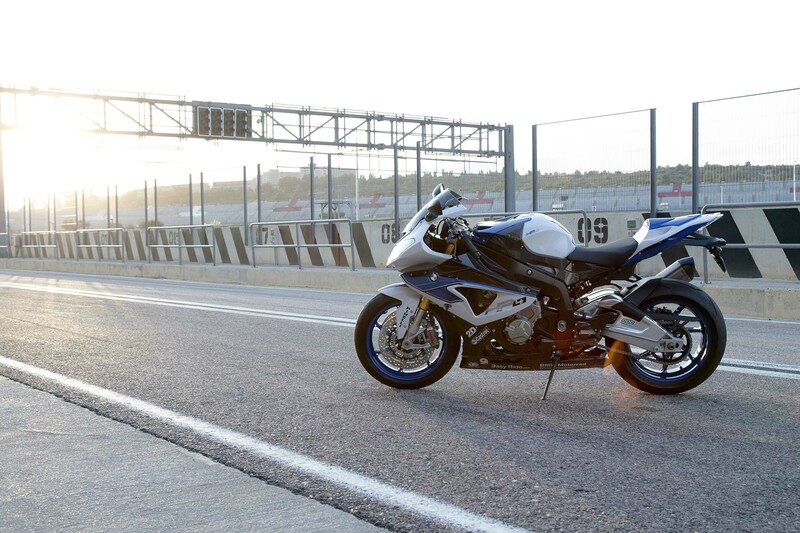 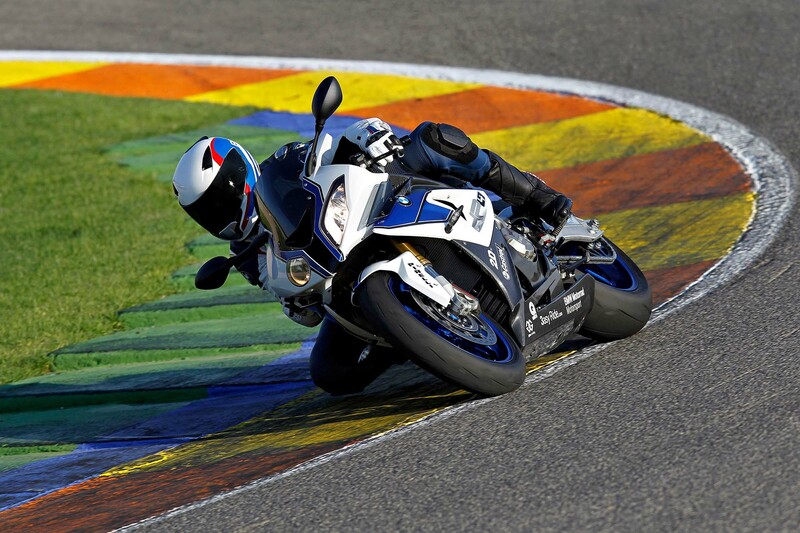 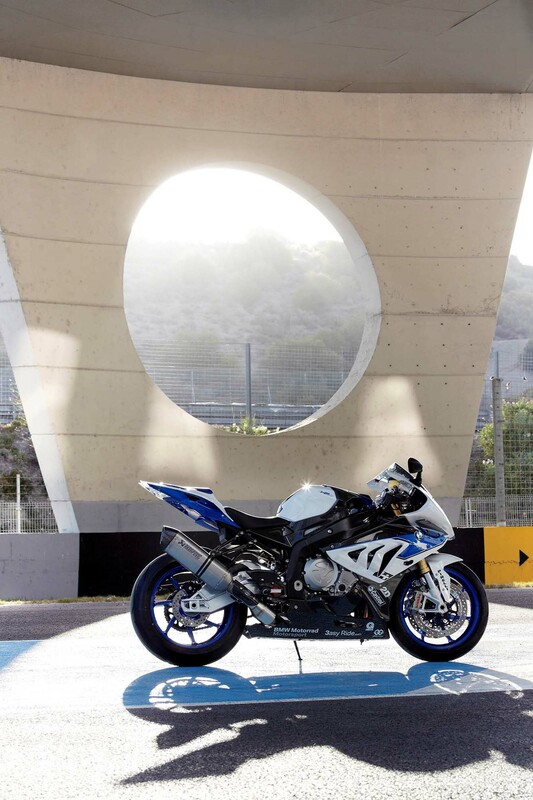 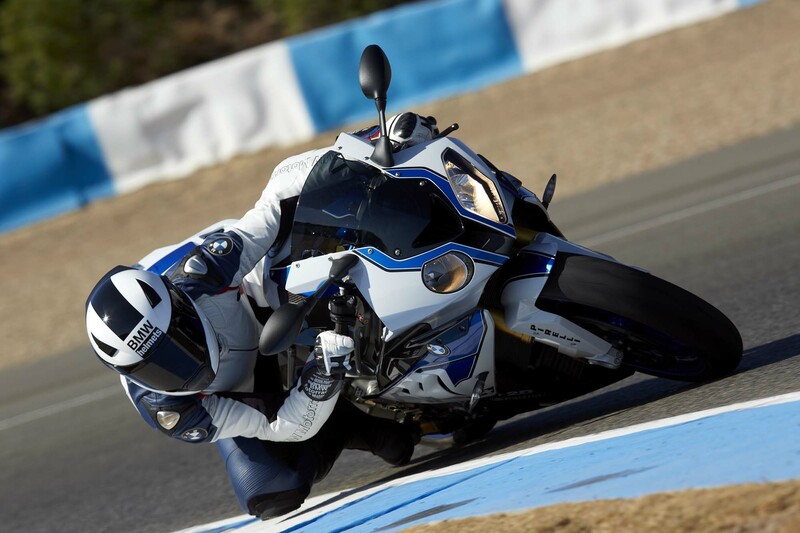 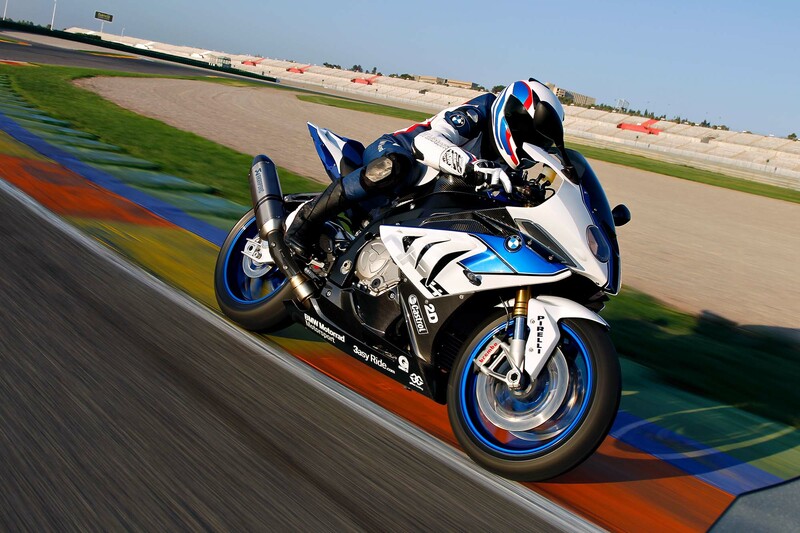 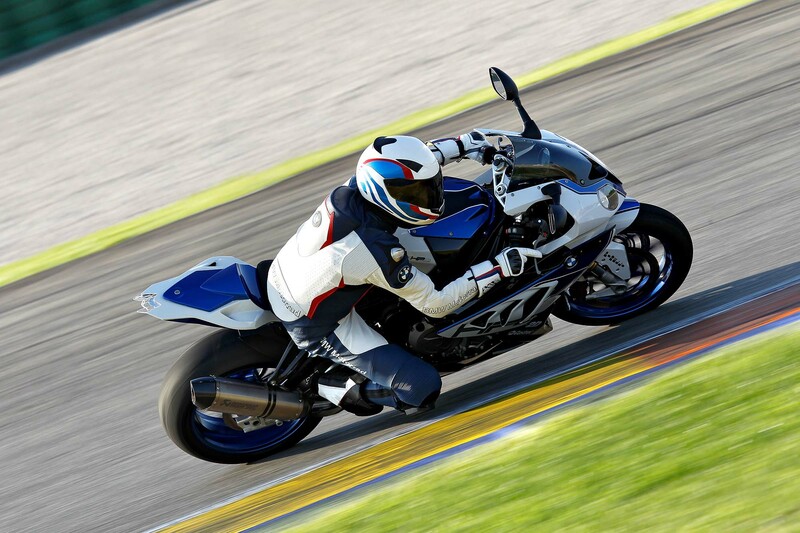 The international launch of the 2013 BMW HP4 is now over, and while we may not have been in Spain to bring you our thoughts on the pepped-up S1000RR, BMW was at least kind enough to provide A&R with some more photos of its winky-faced superbike. 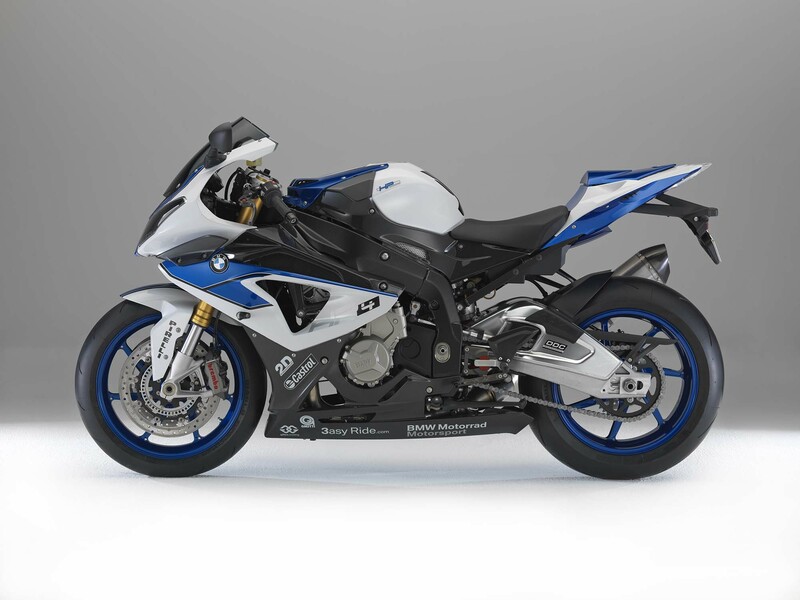 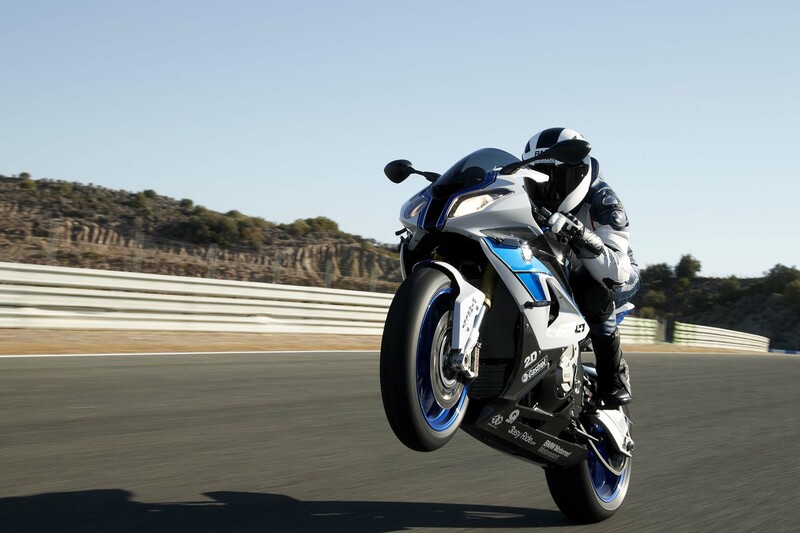 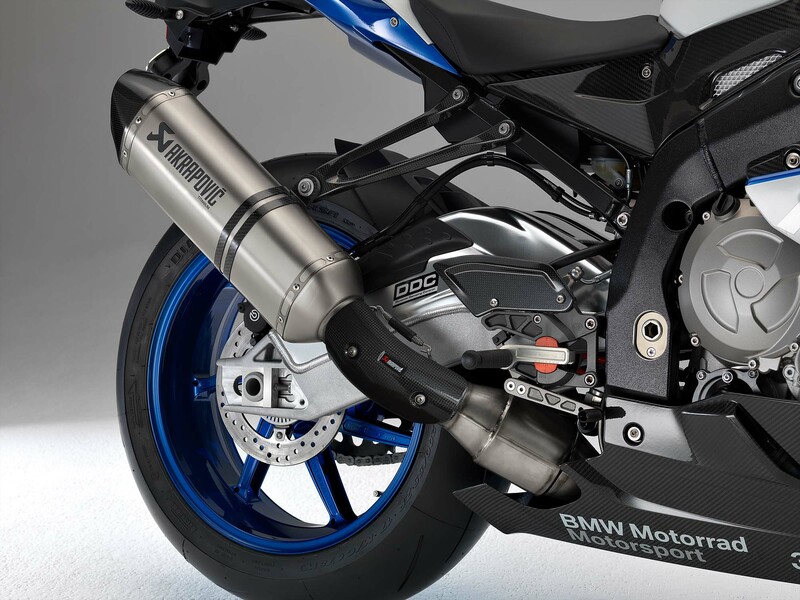 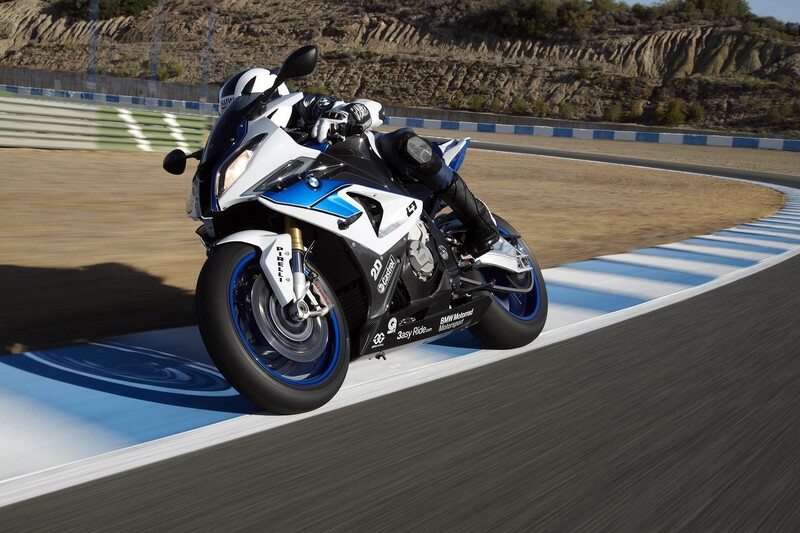 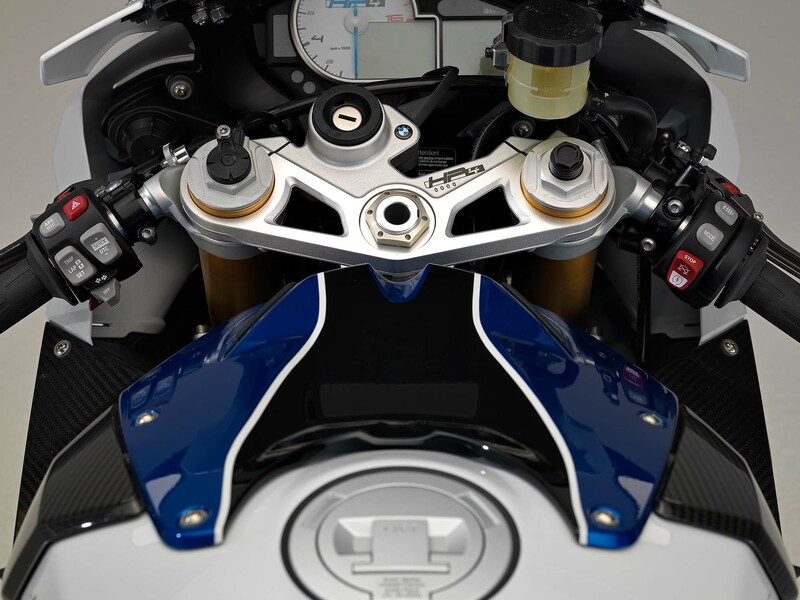 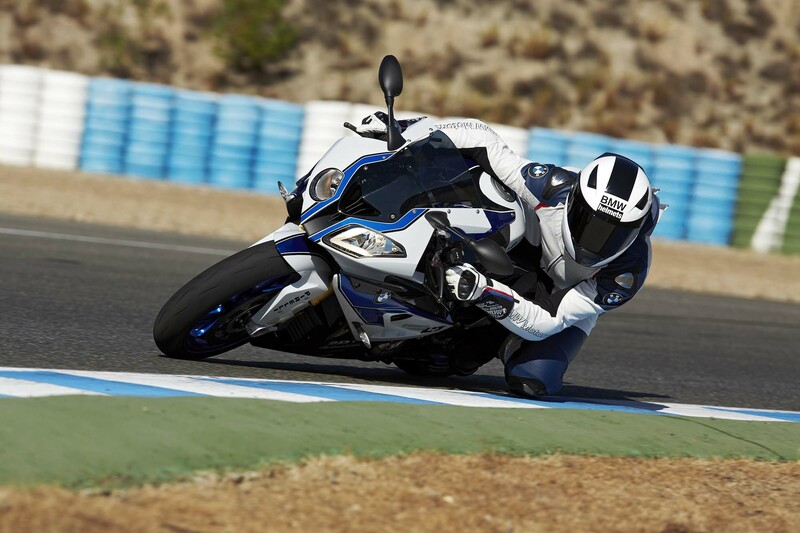 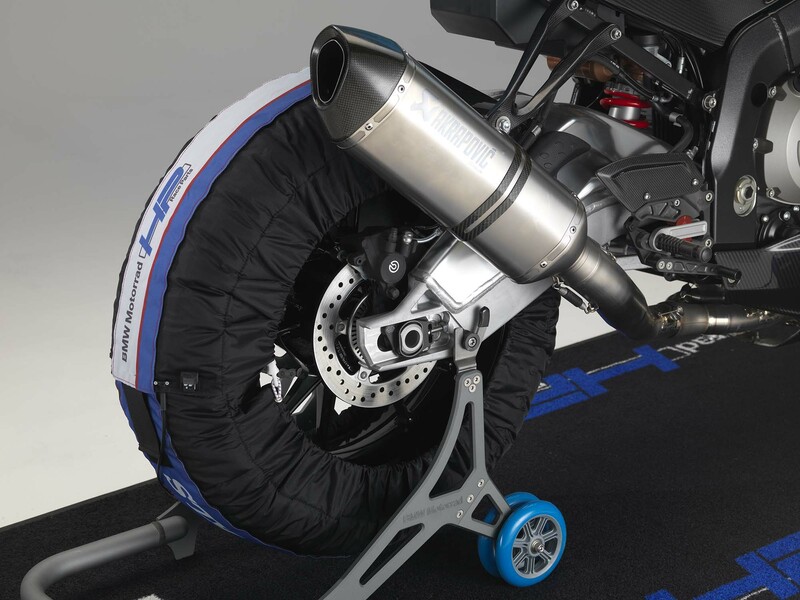 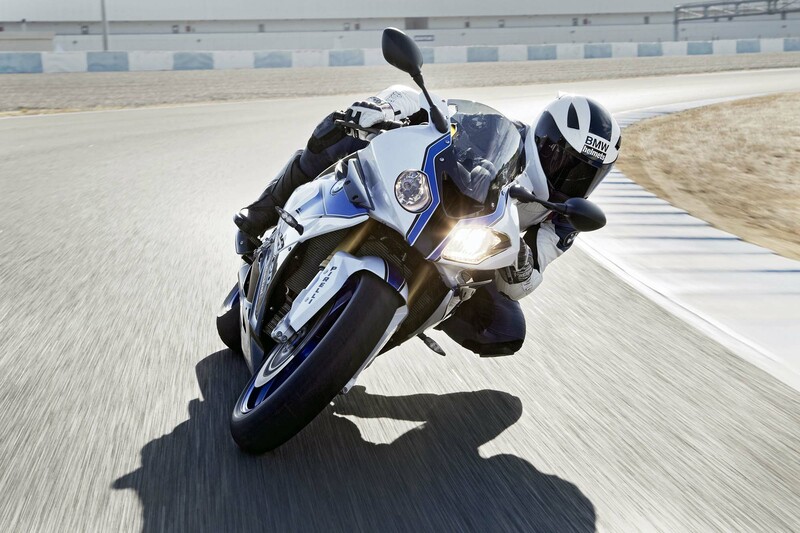 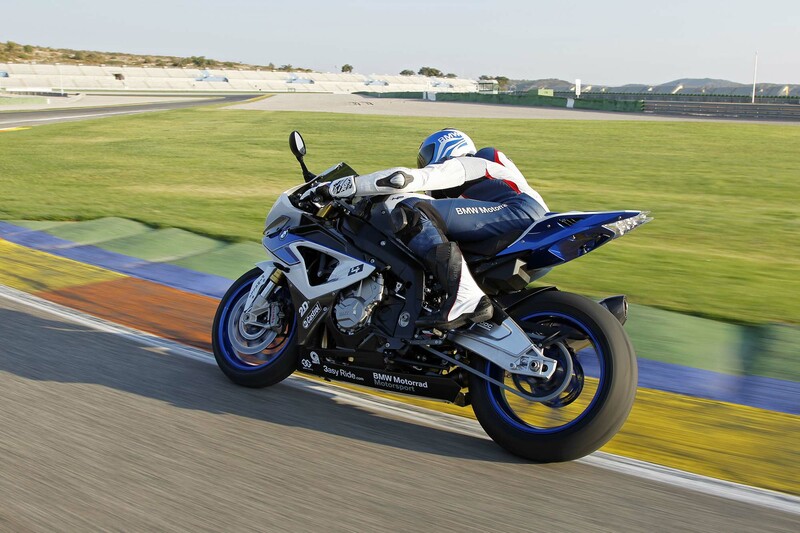 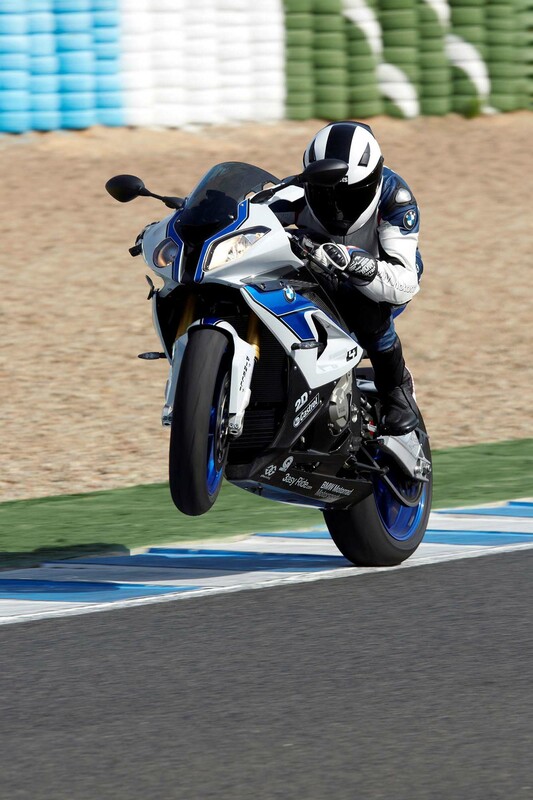 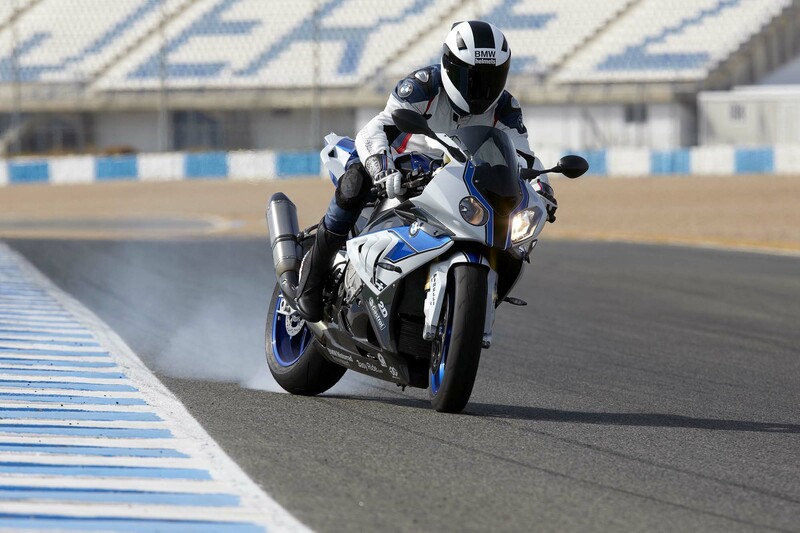 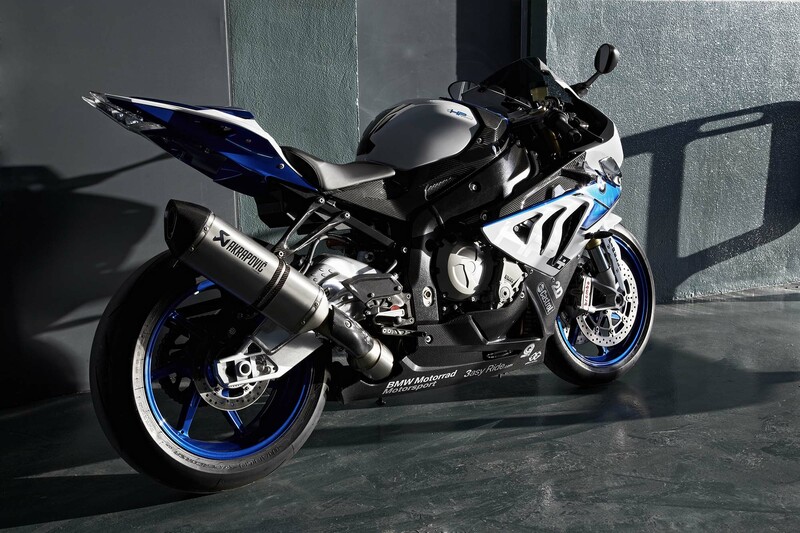 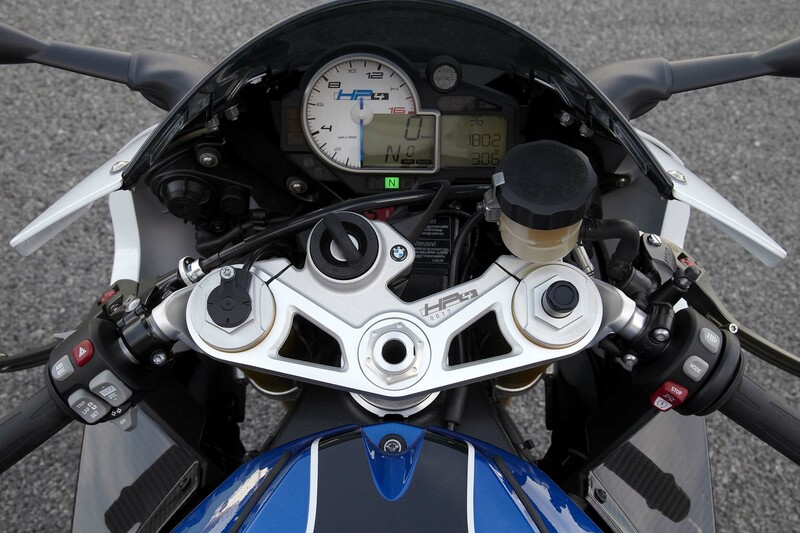 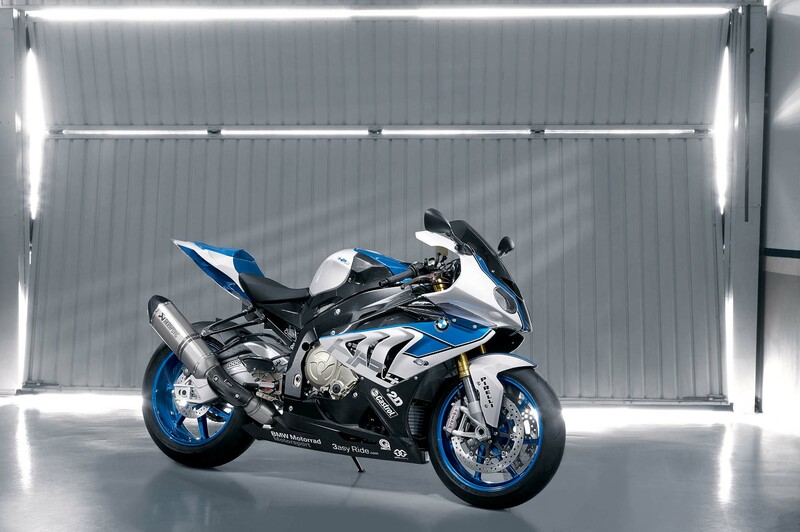 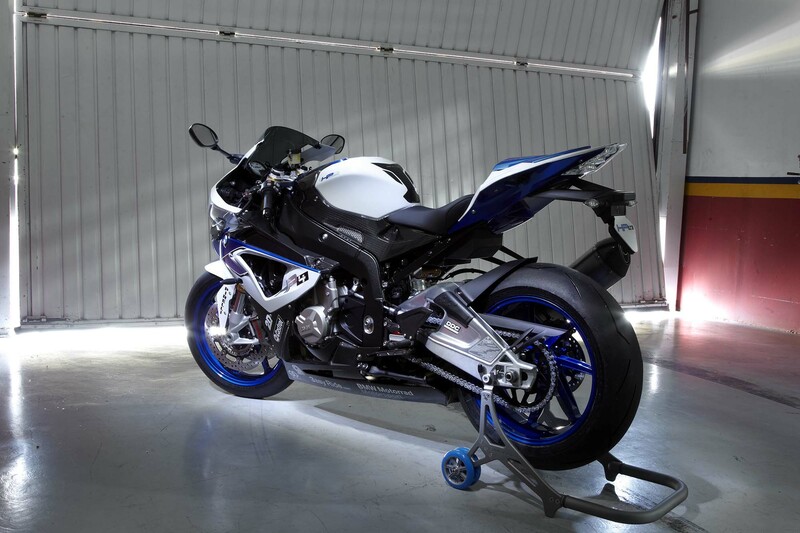 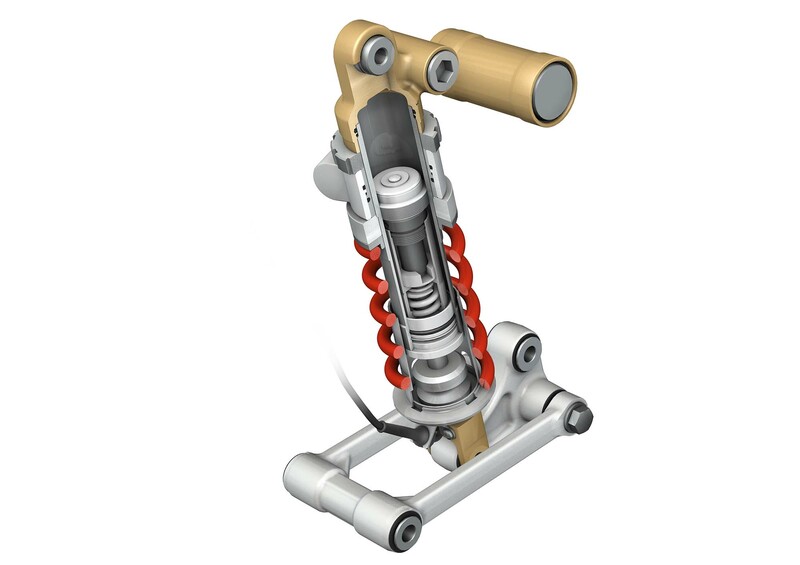 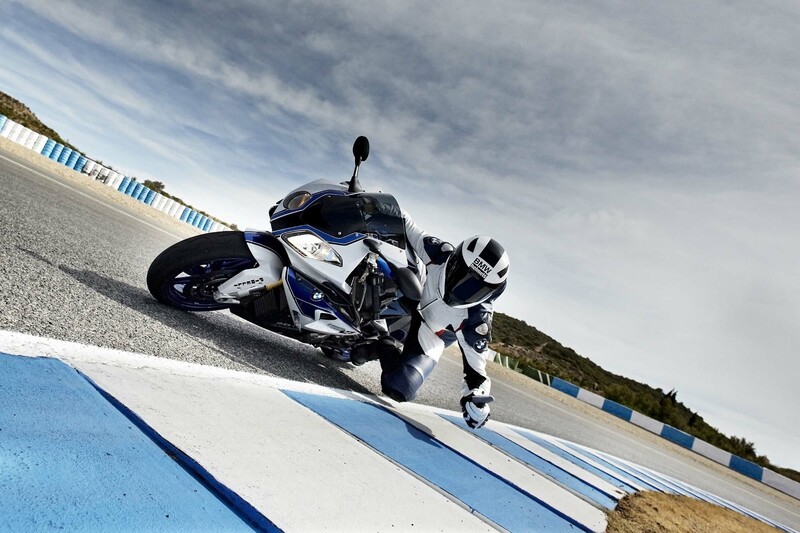 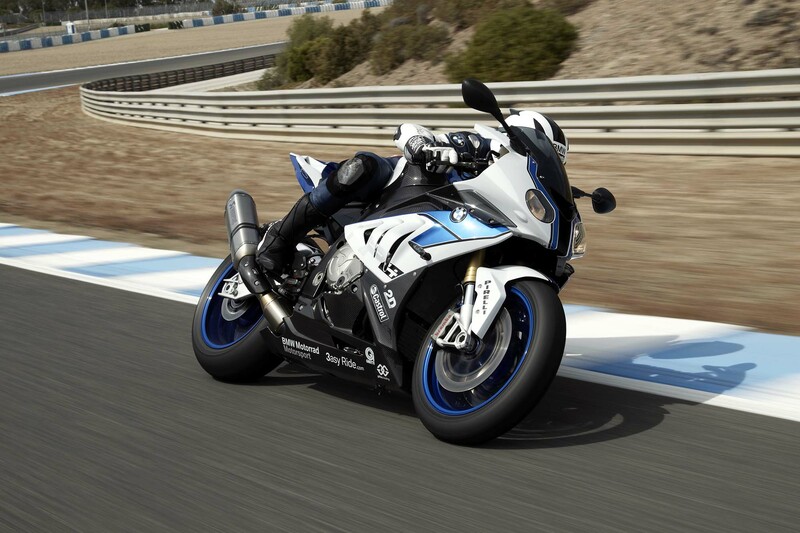 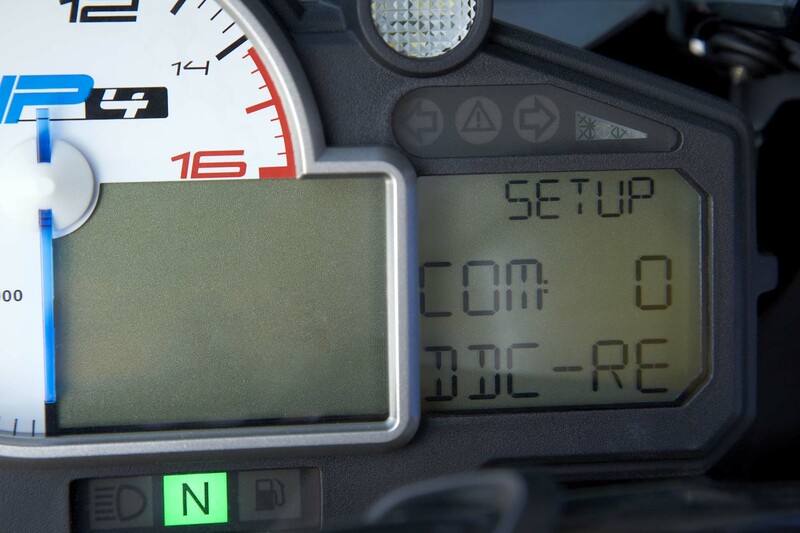 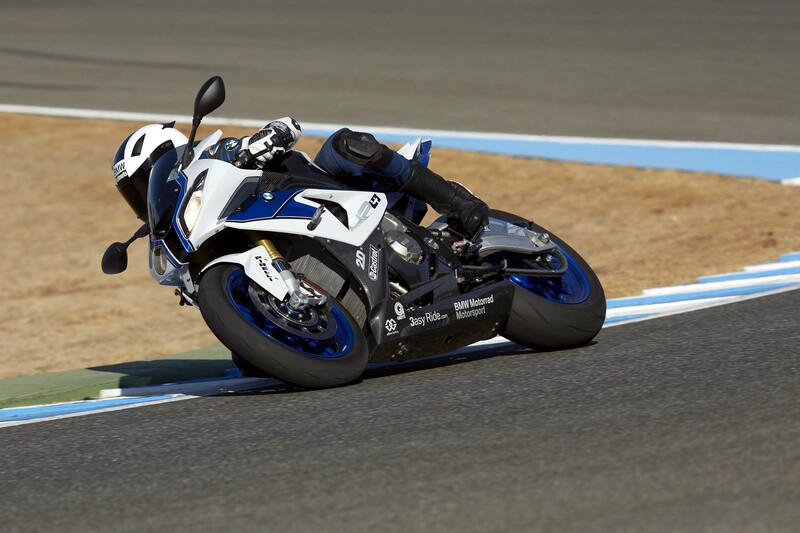 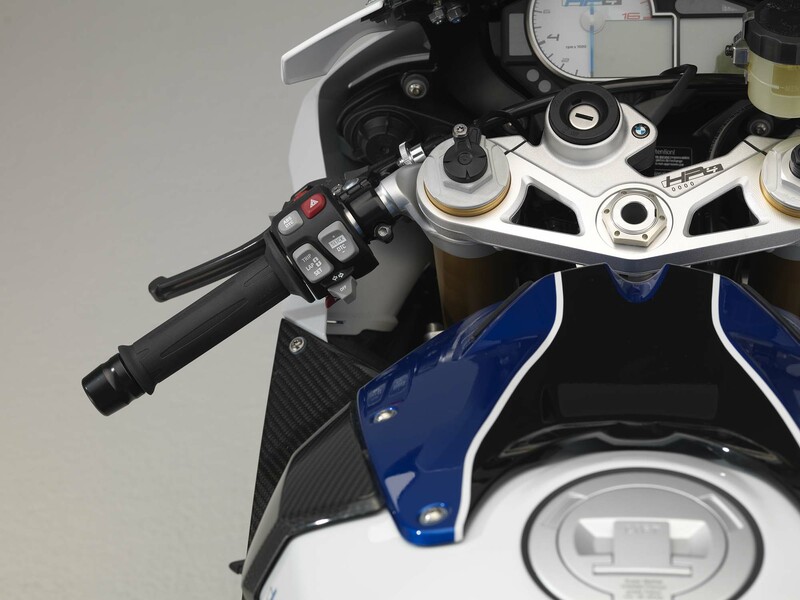 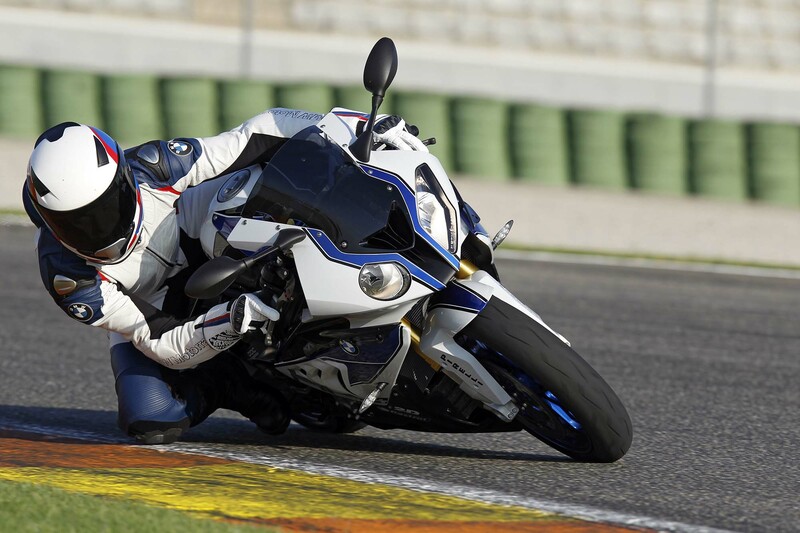 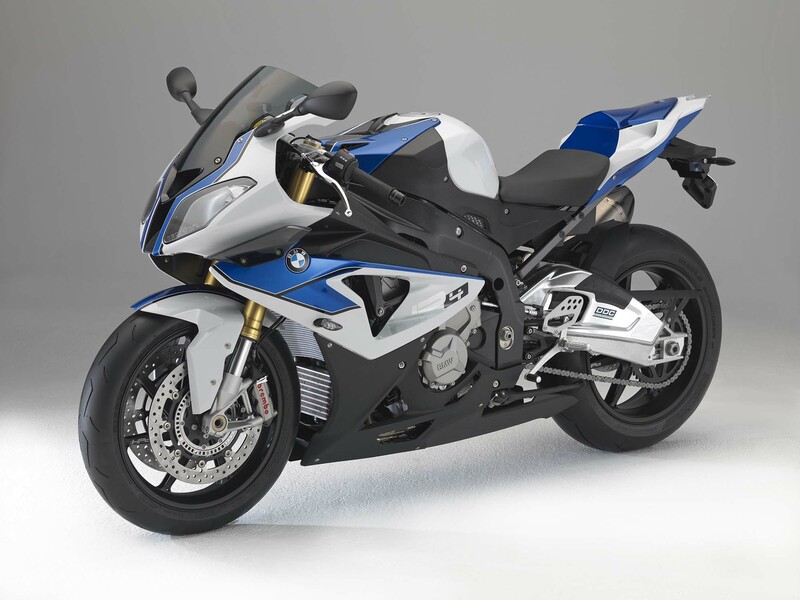 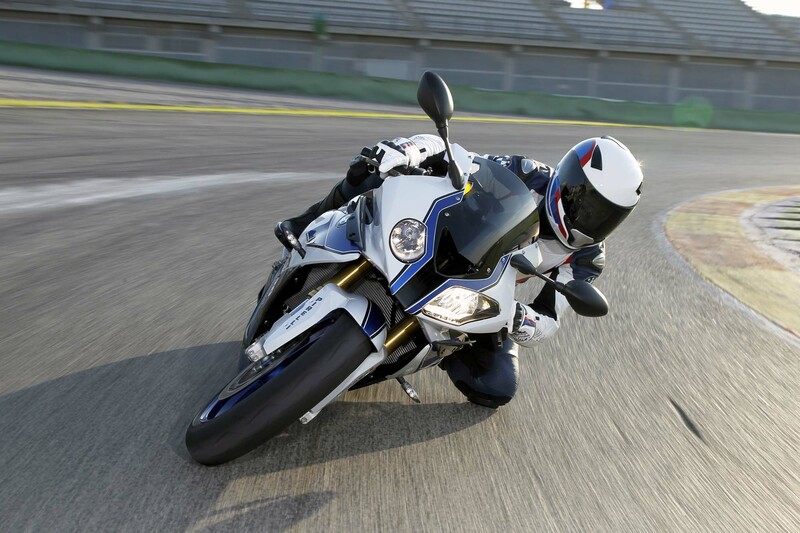 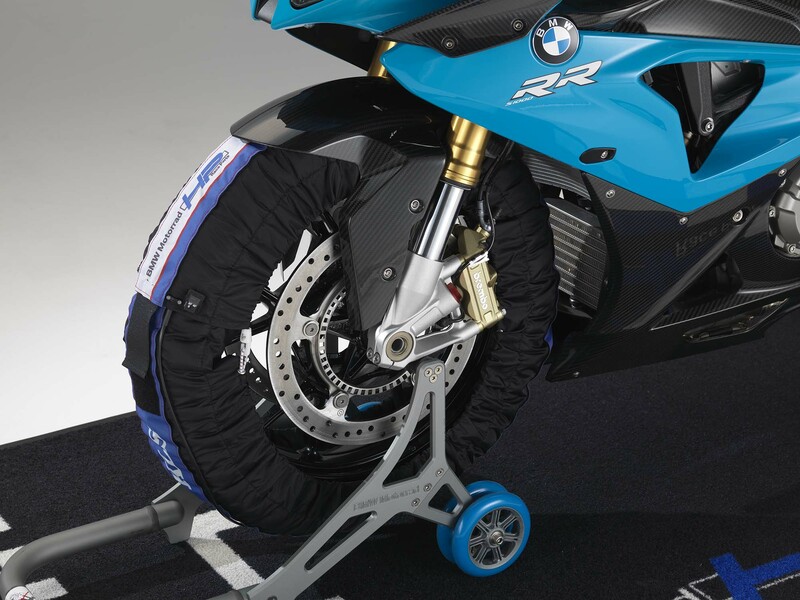 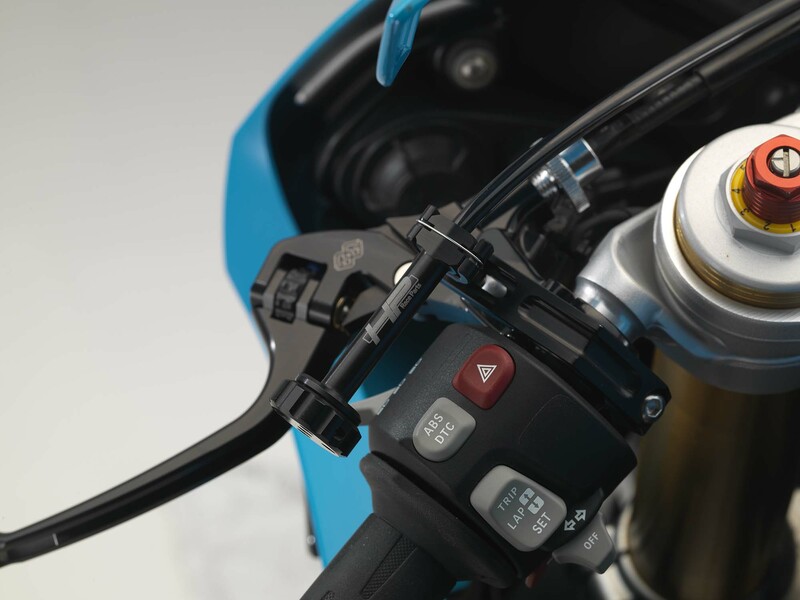 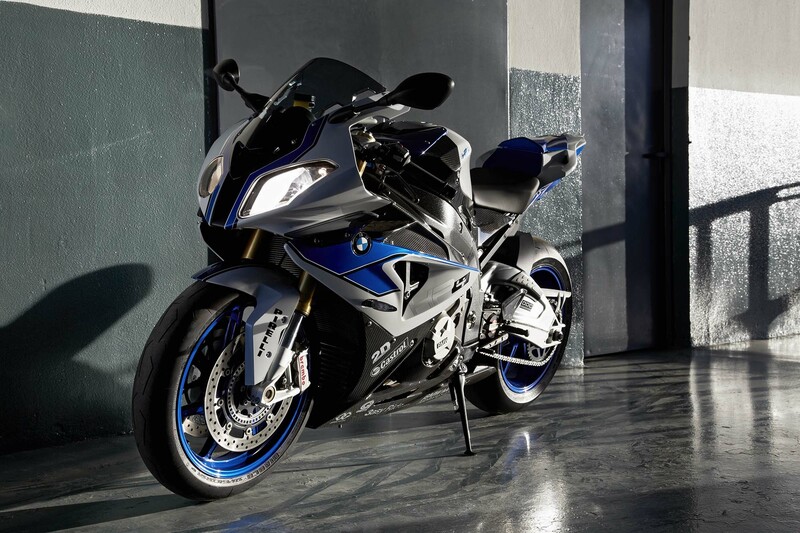 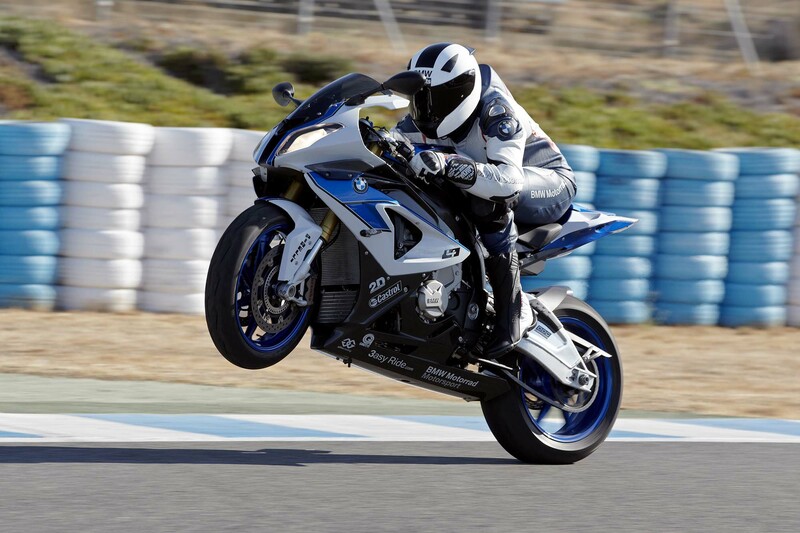 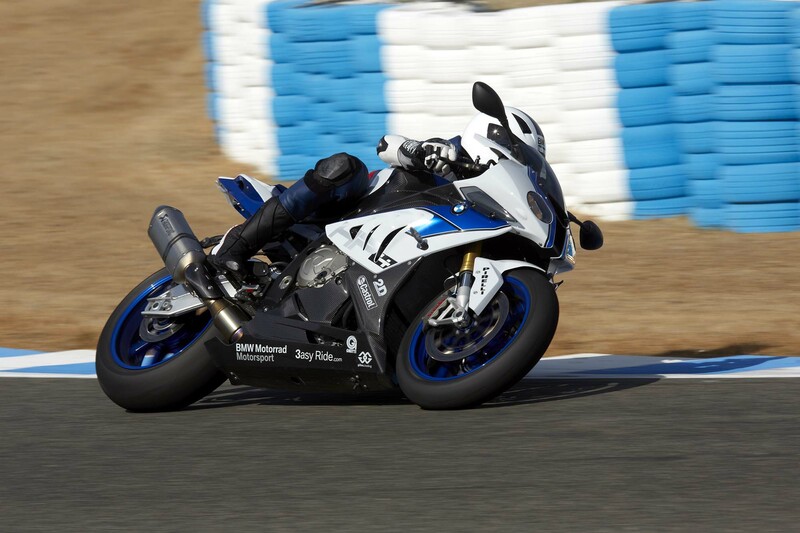 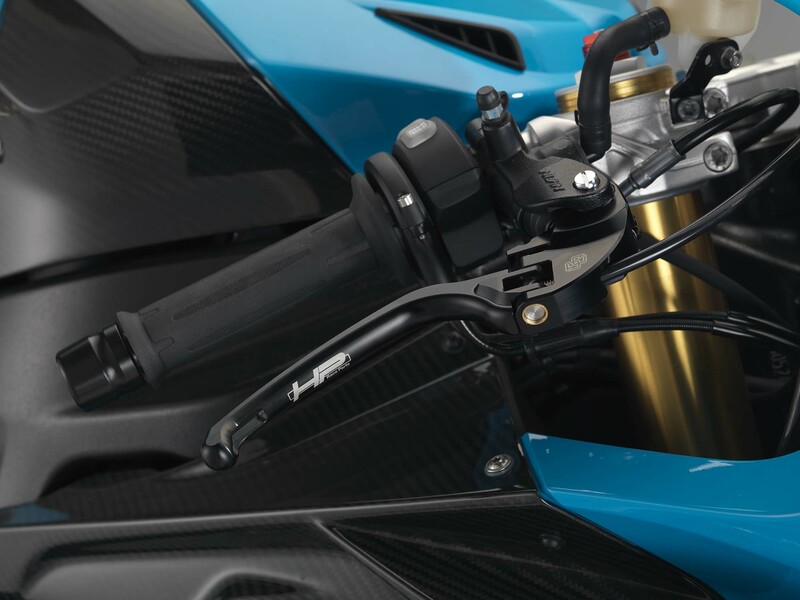 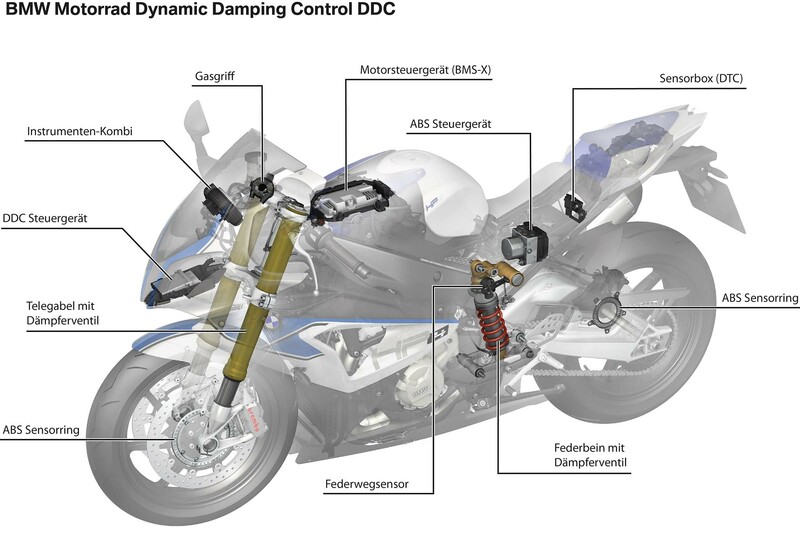 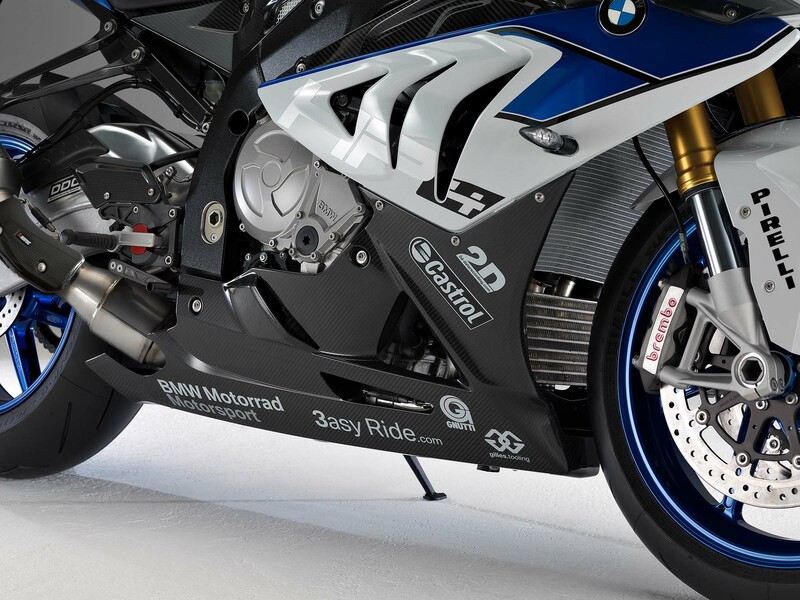 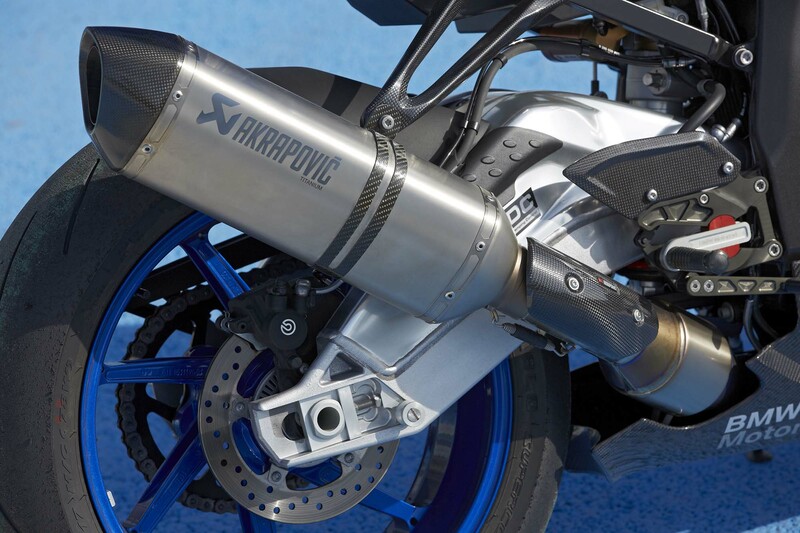 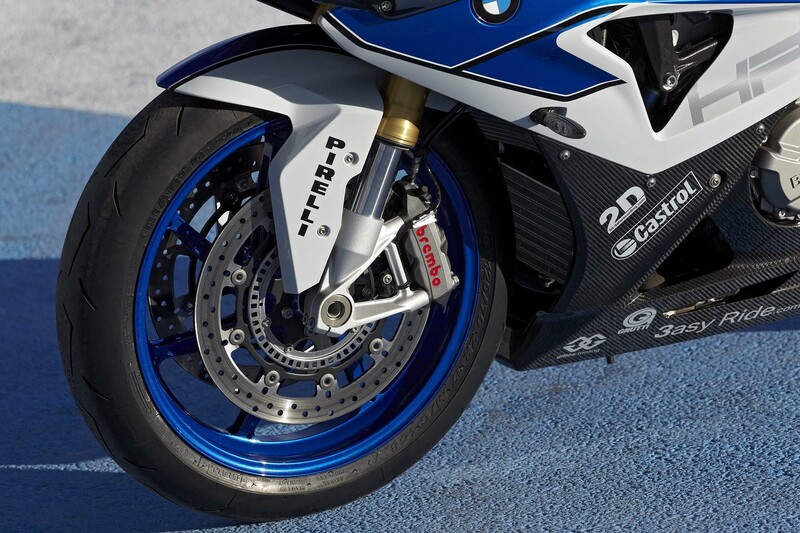 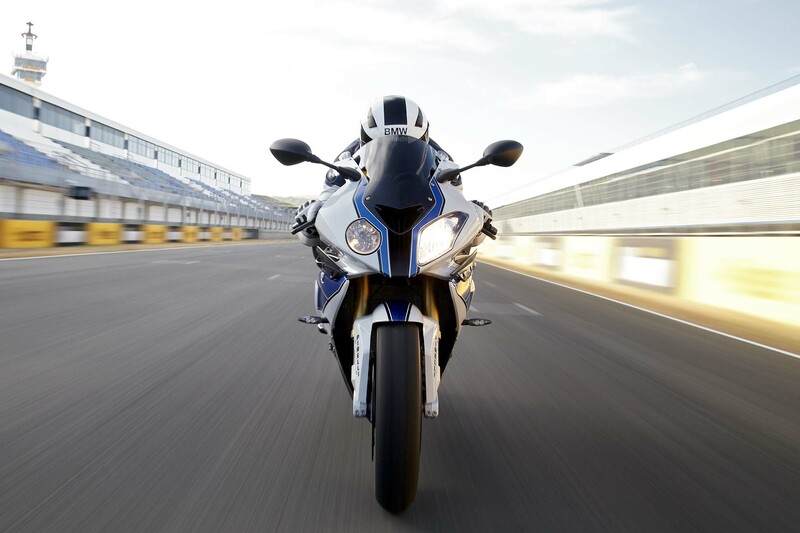 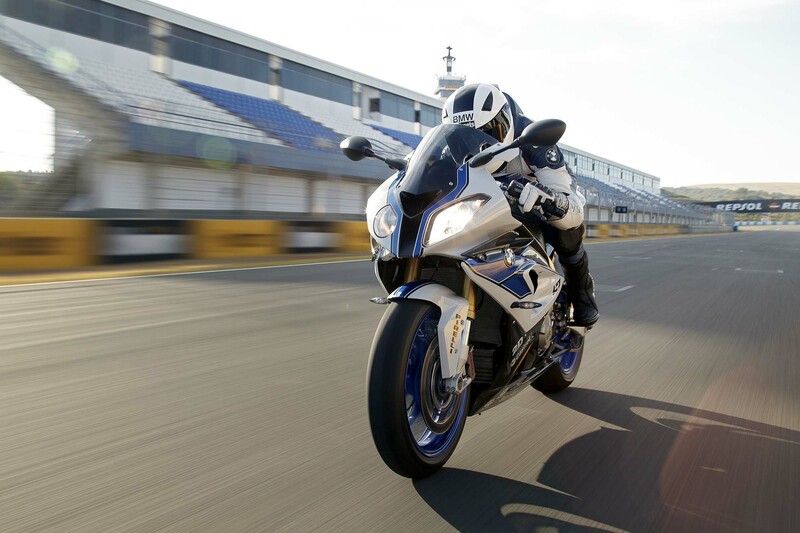 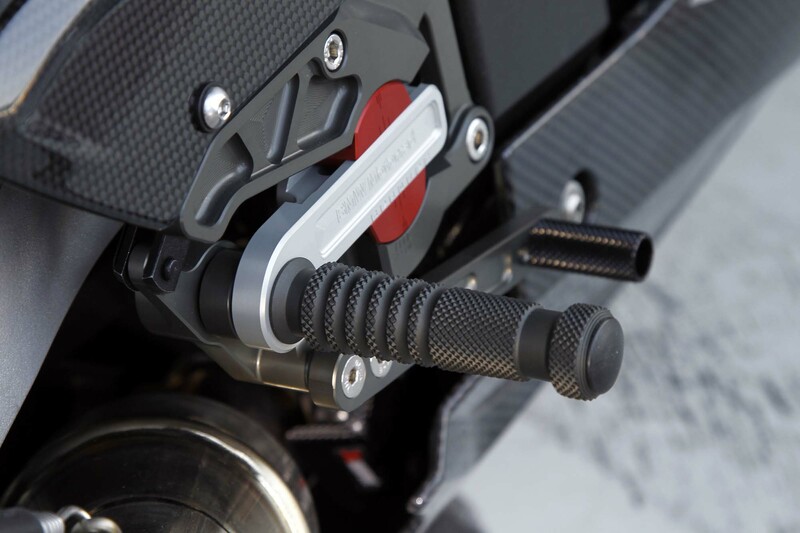 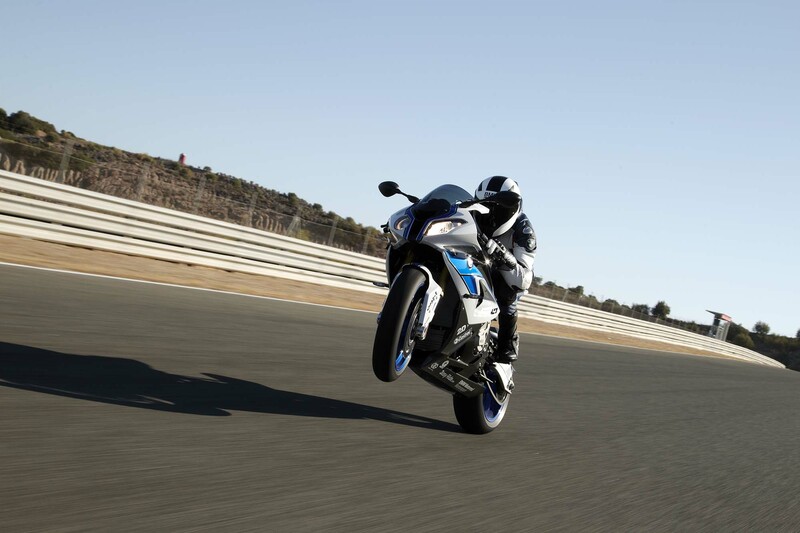 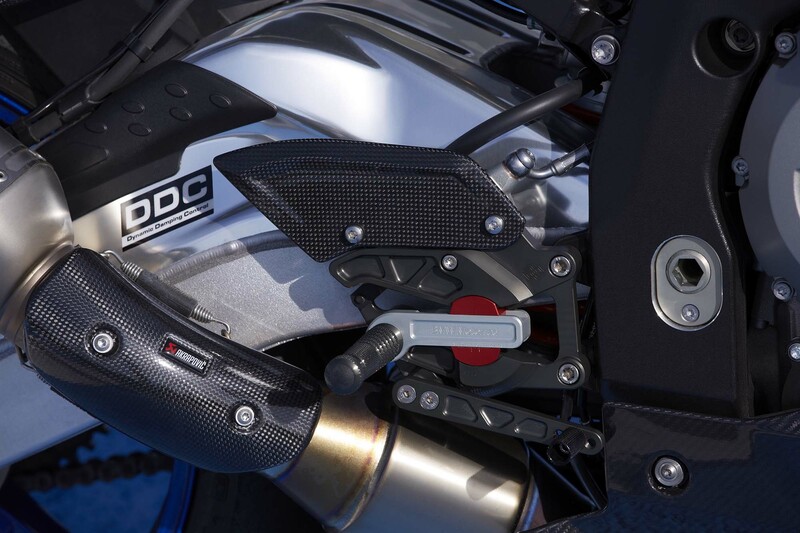 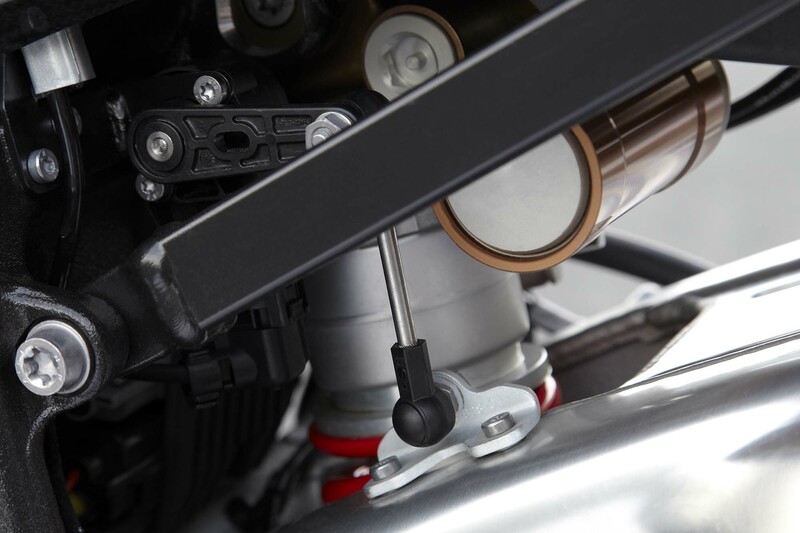 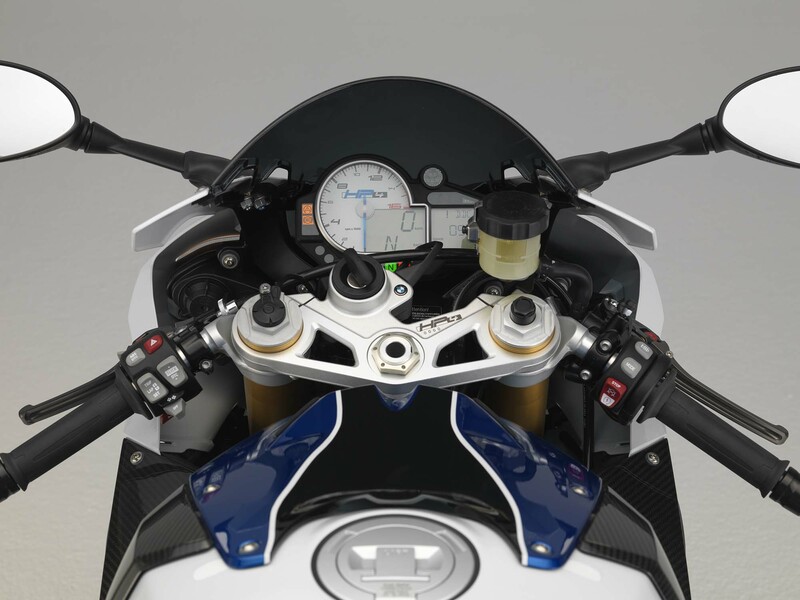 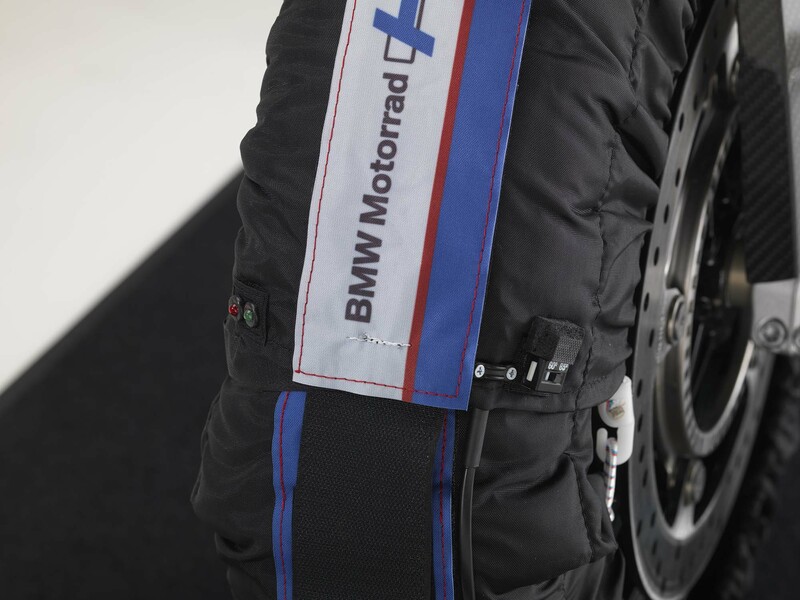 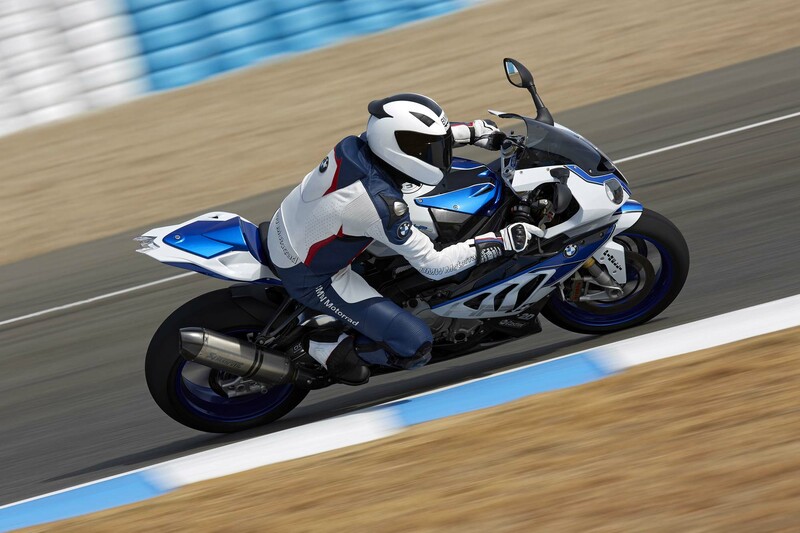 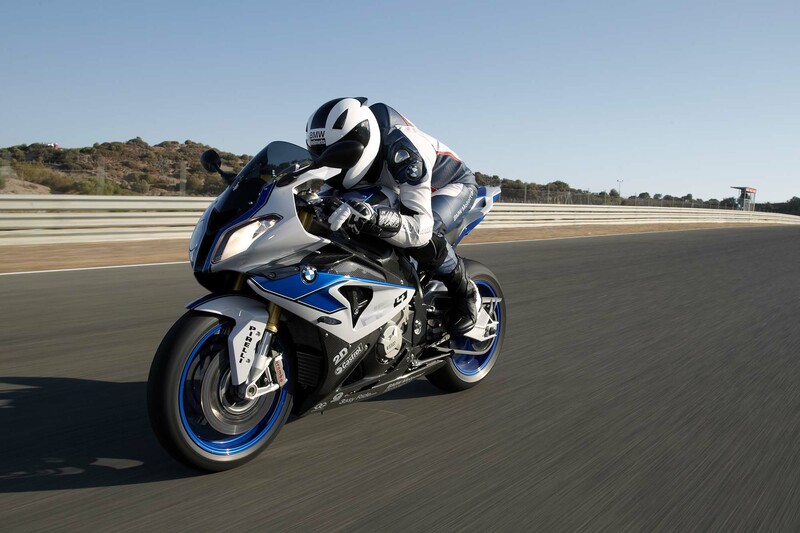 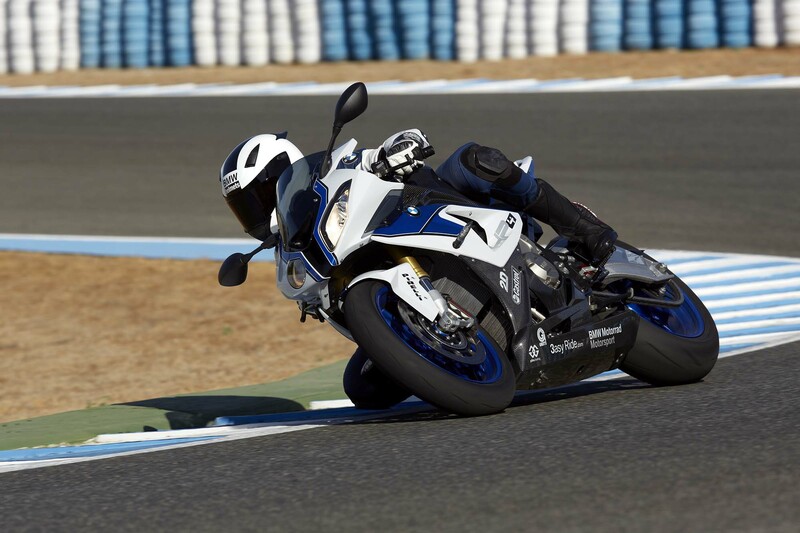 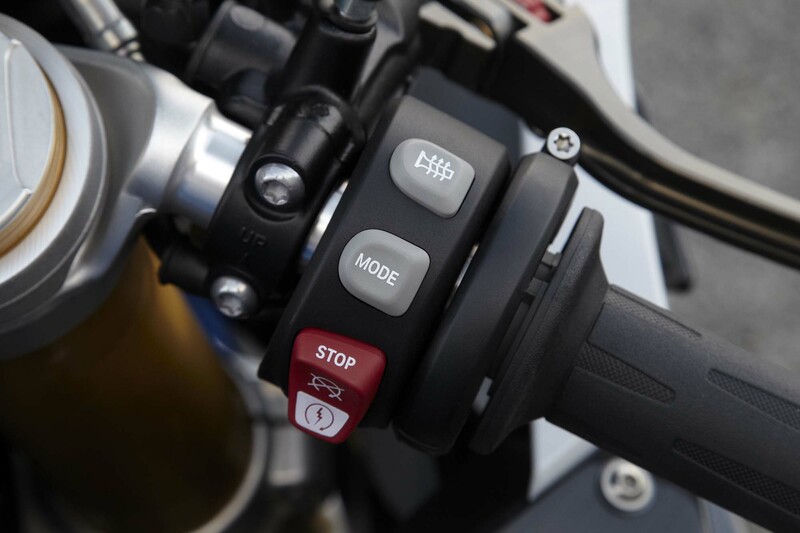 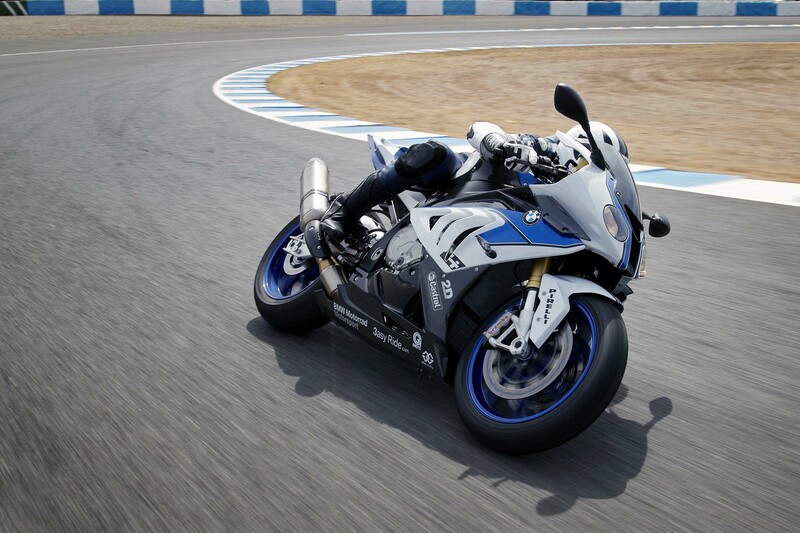 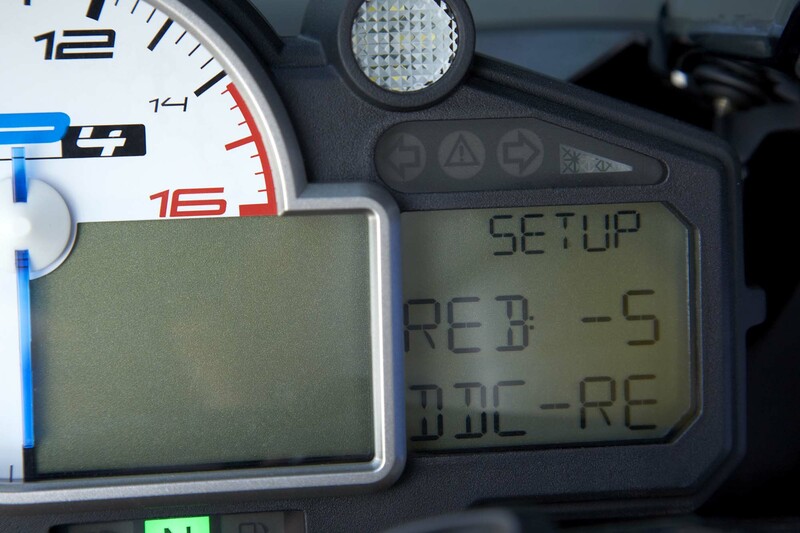 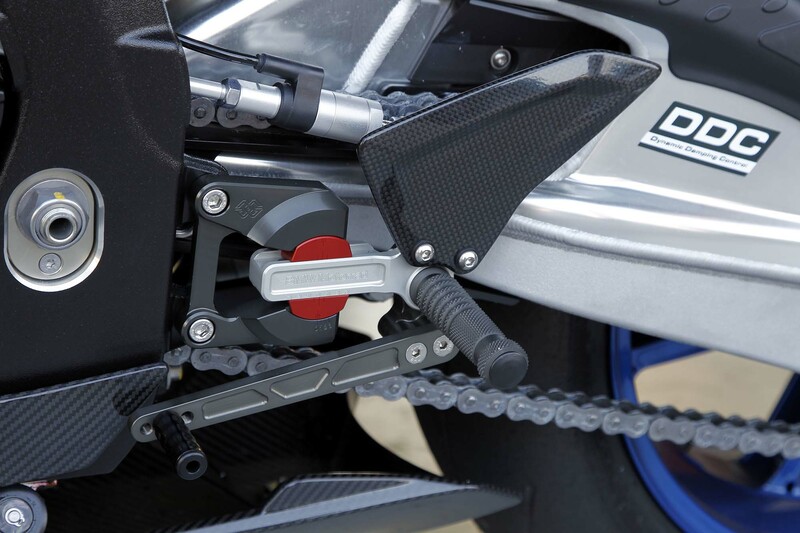 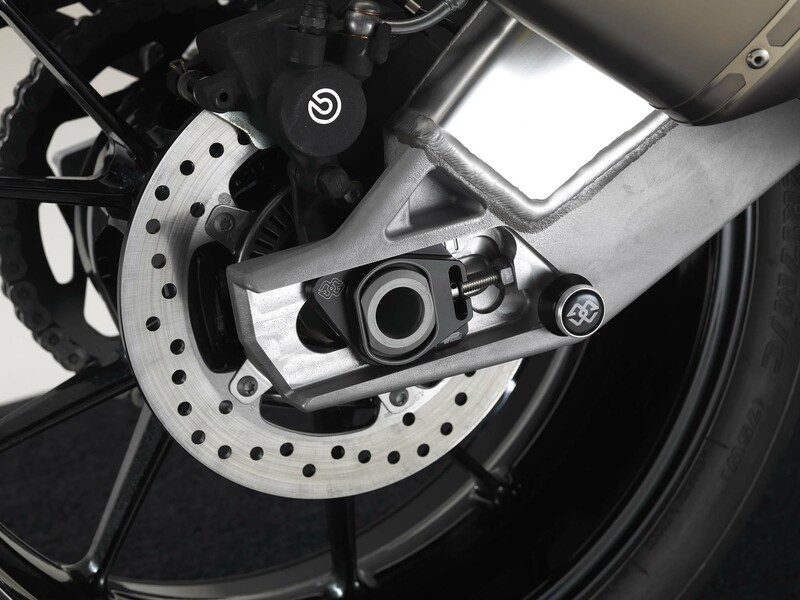 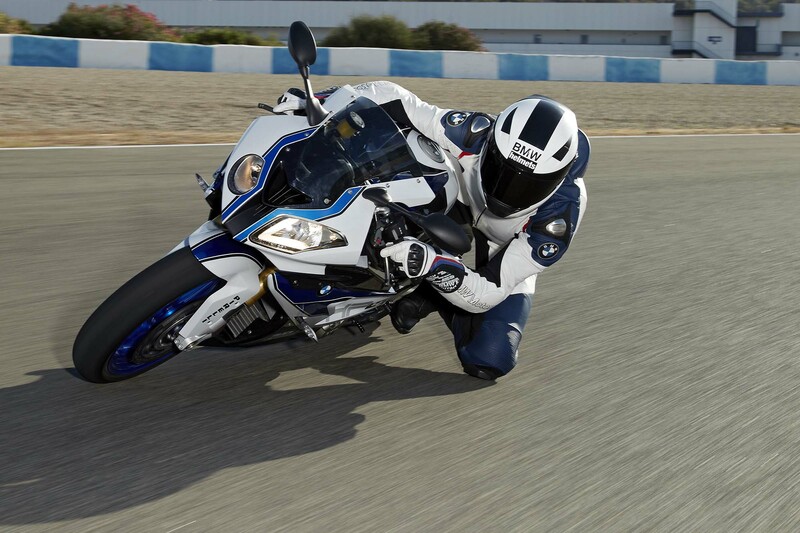 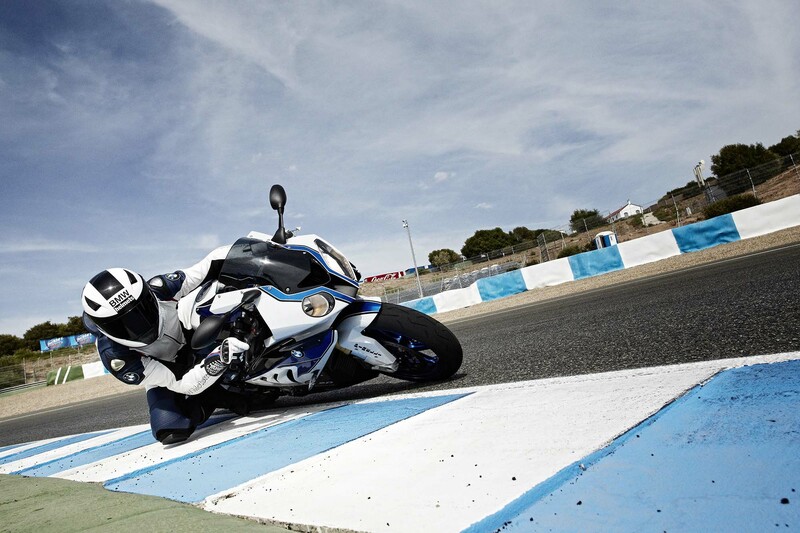 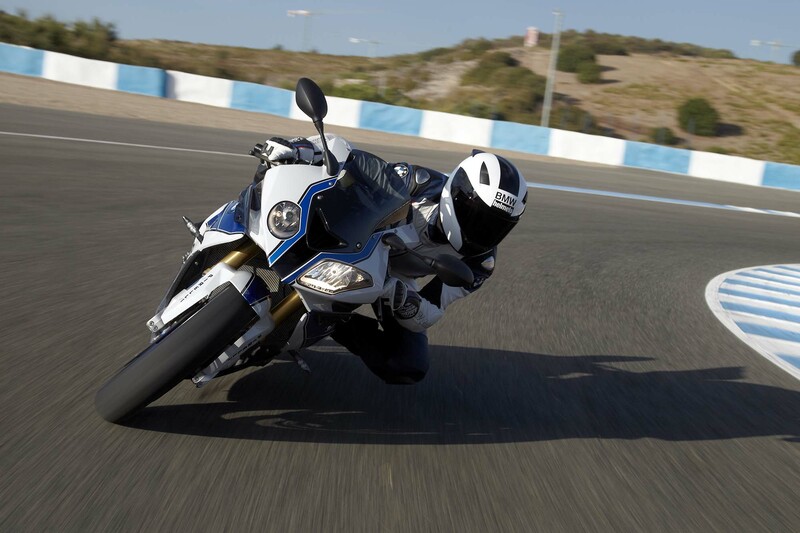 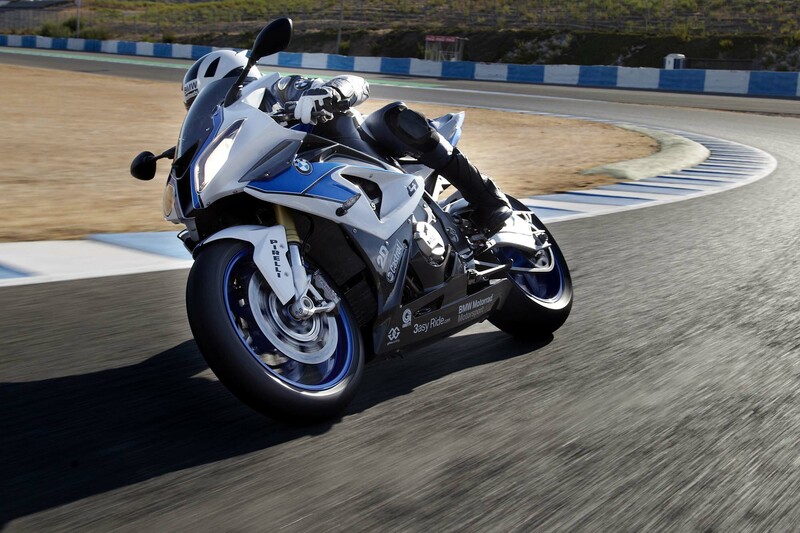 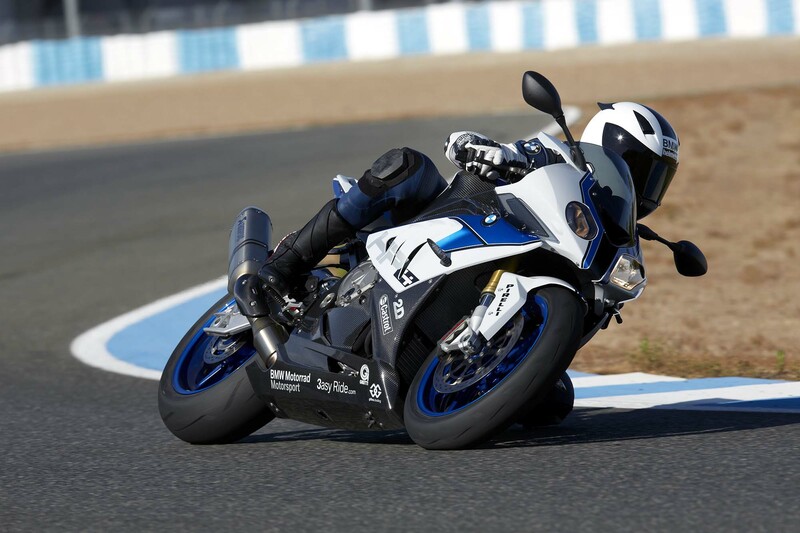 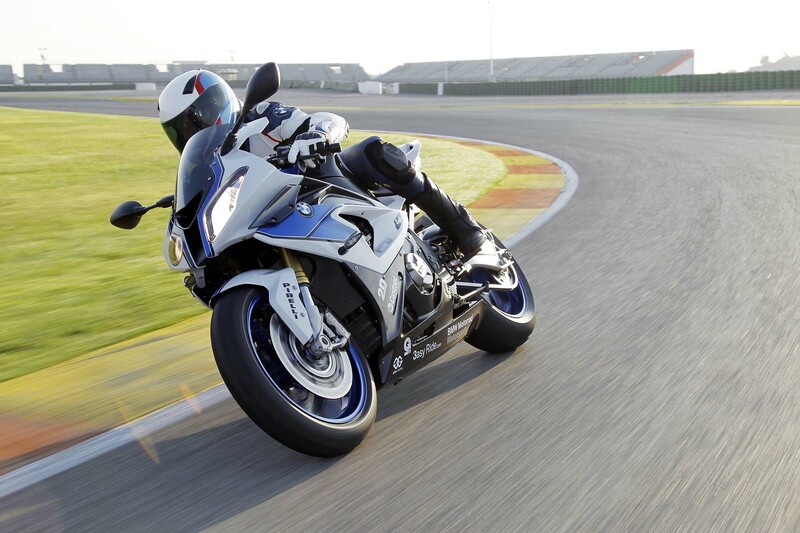 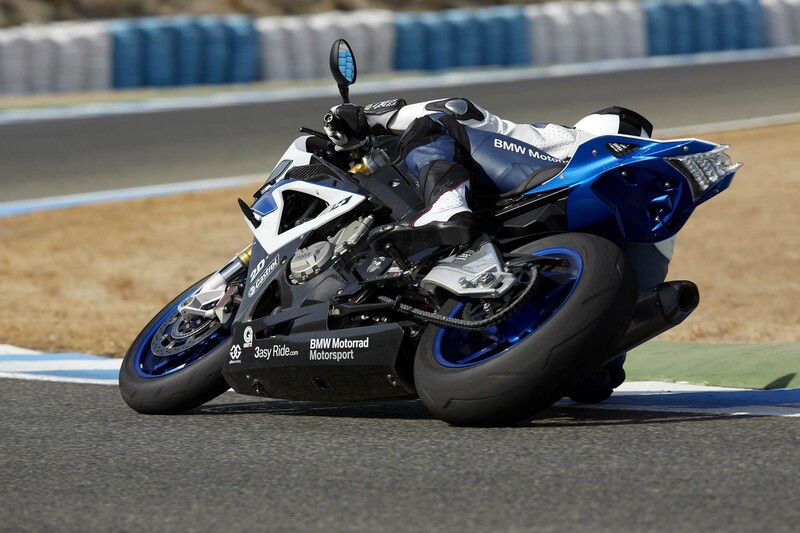 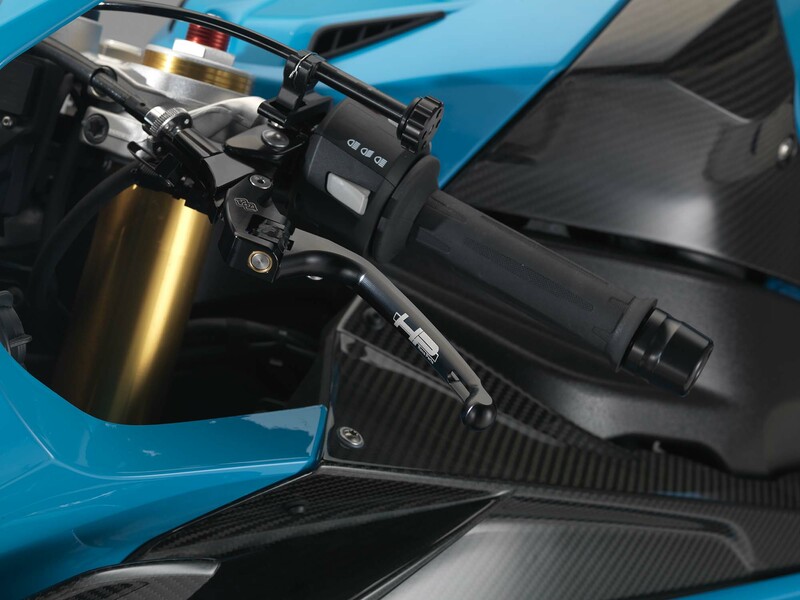 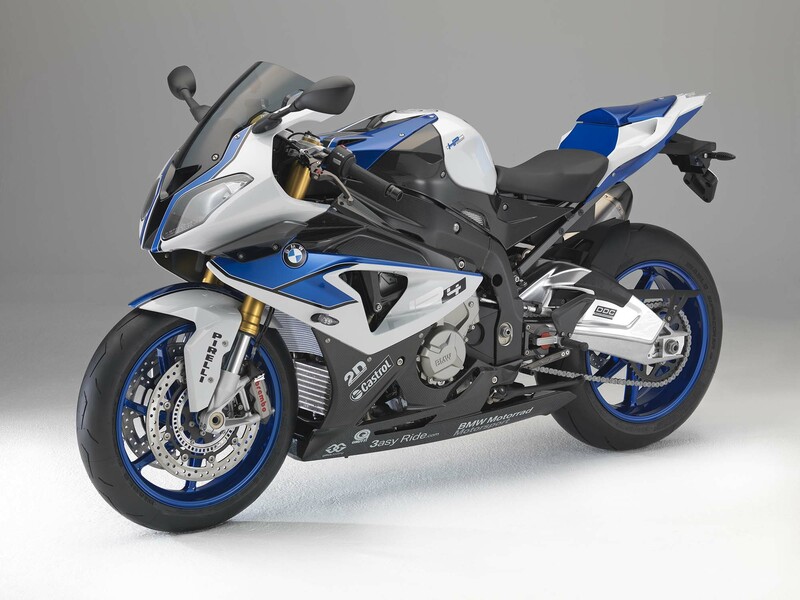 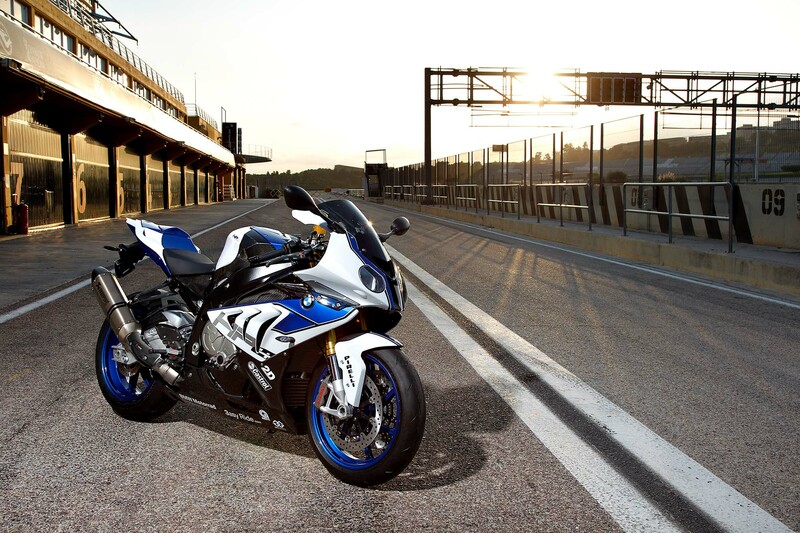 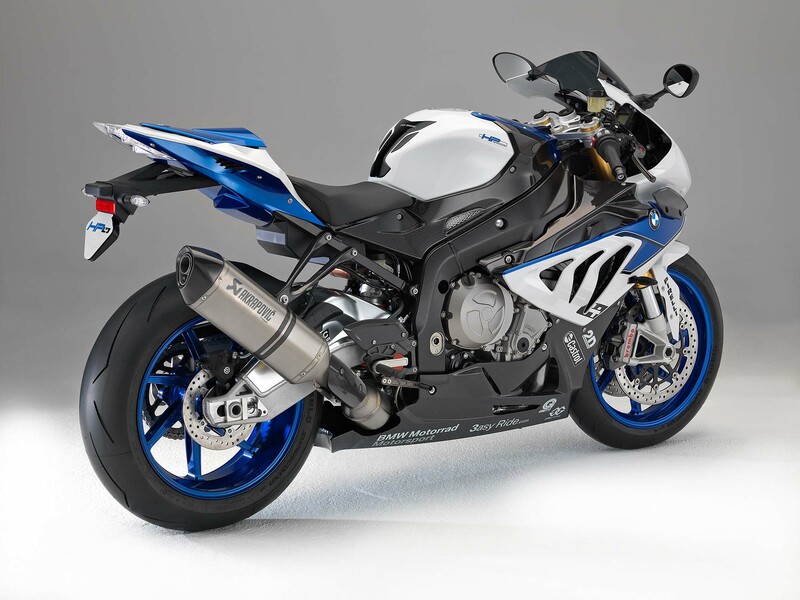 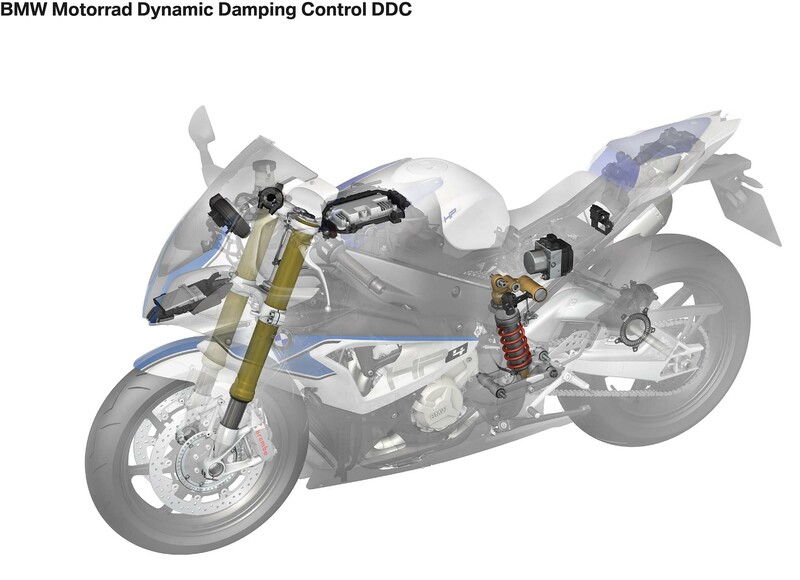 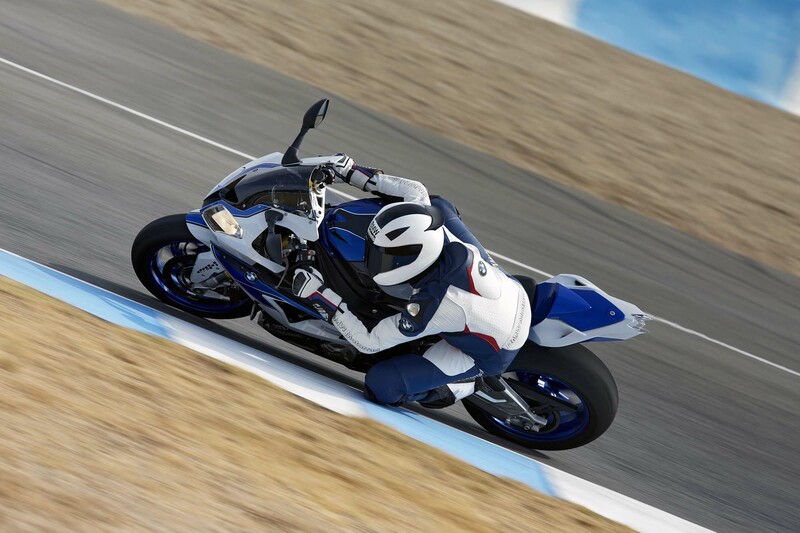 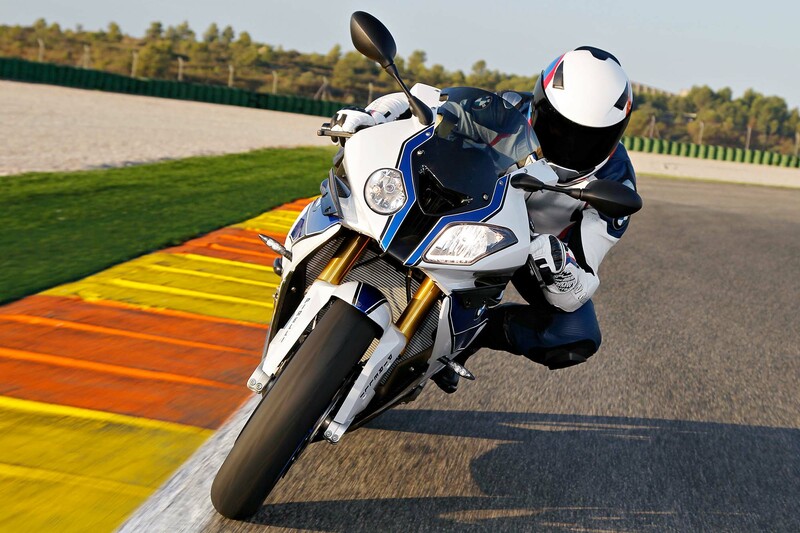 More than just an updated BMW S1000RR, the BMW HP4 features the German brand’s Dynamic Damping Control (DDC) system, a semi-active suspension system that fine-tunes the HP4’s suspension settings on the fly for the road and riding conditions. 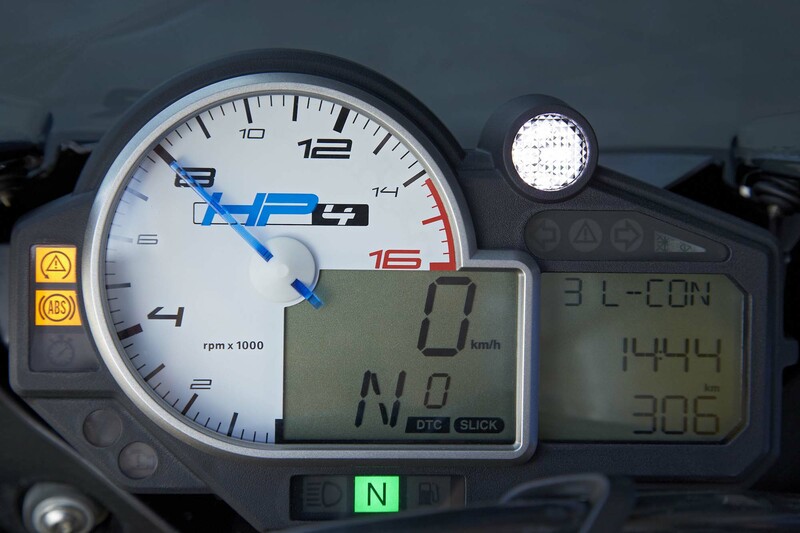 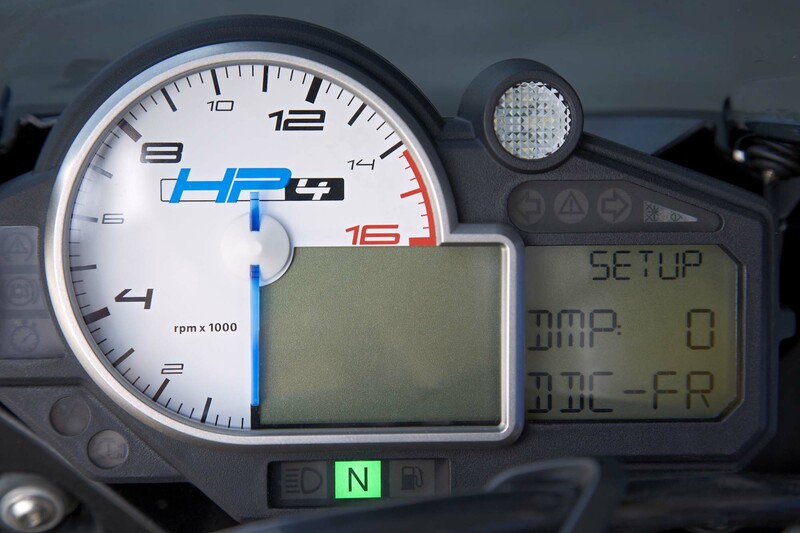 Initial reports on the HP4 appear to be very favorable, though expect the pricing here in the United States to be as extreme as the Bavarian motorcycle’s tech specs. 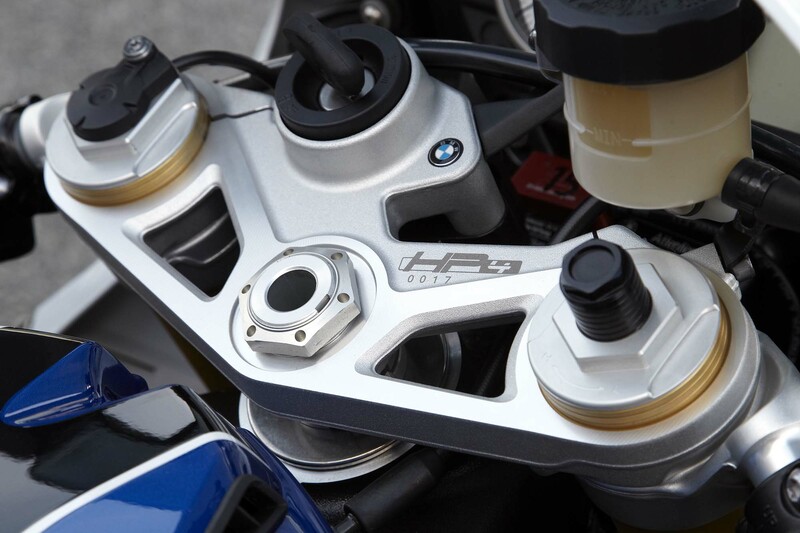 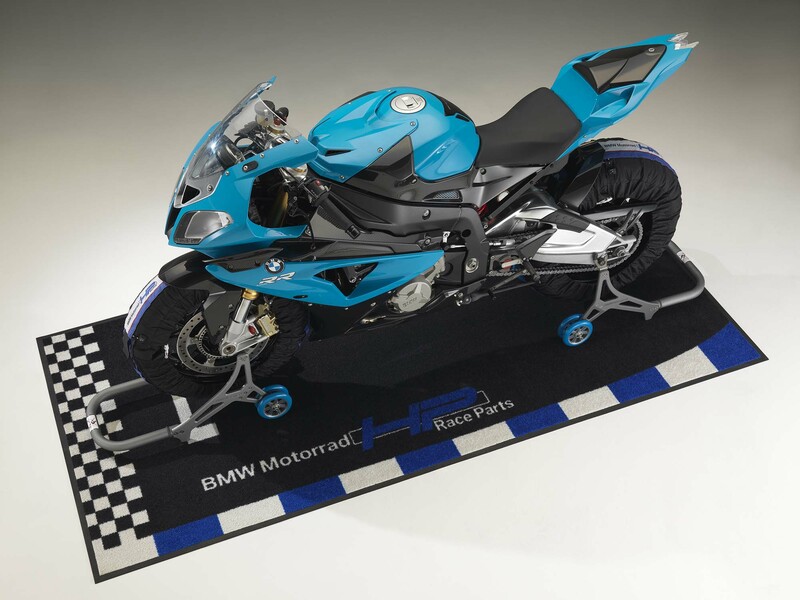 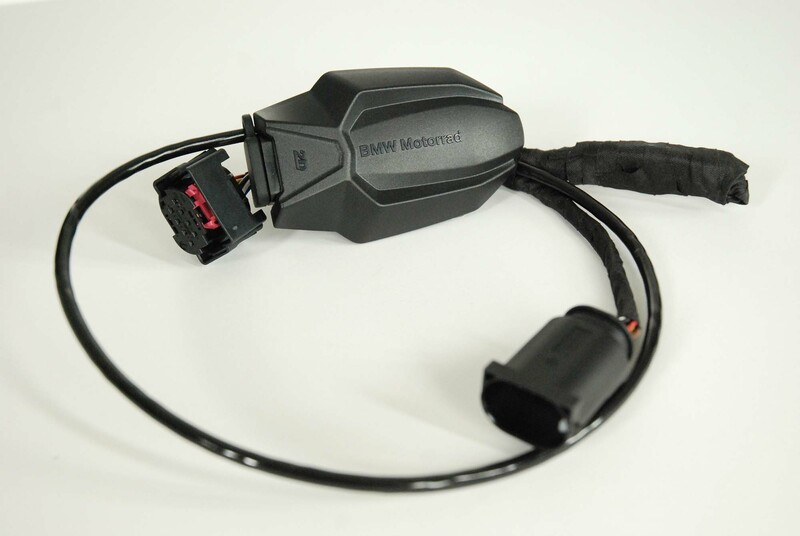 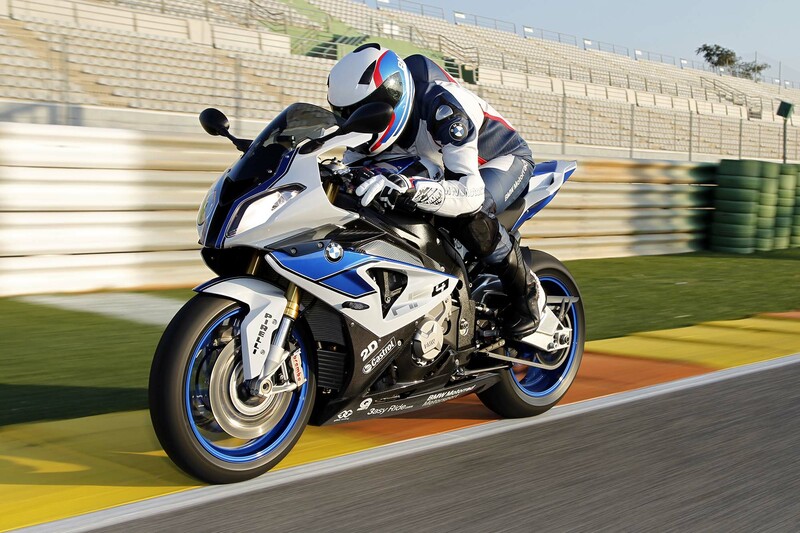 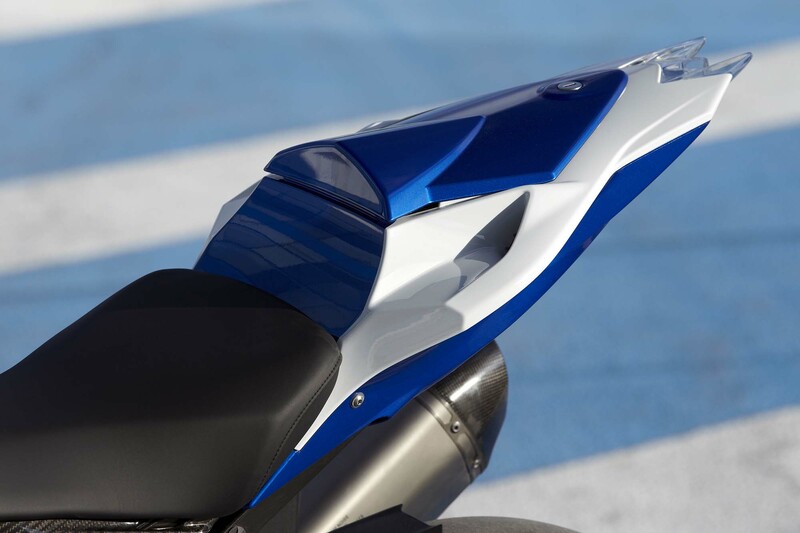 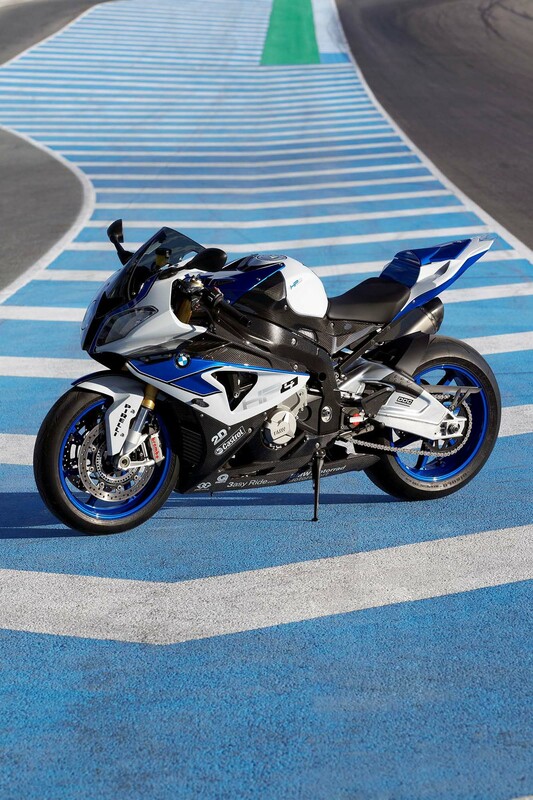 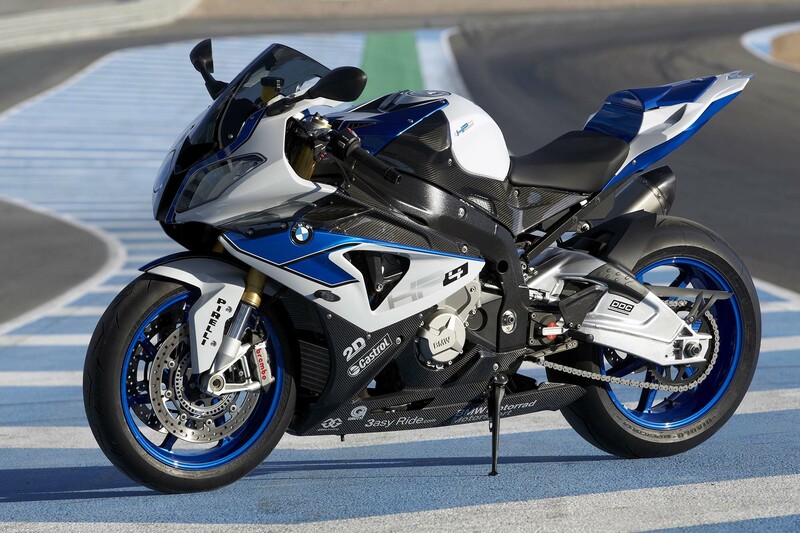 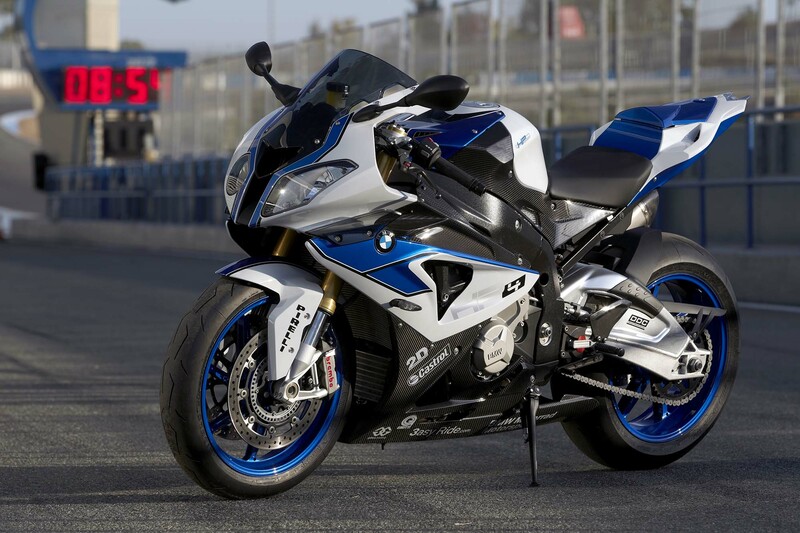 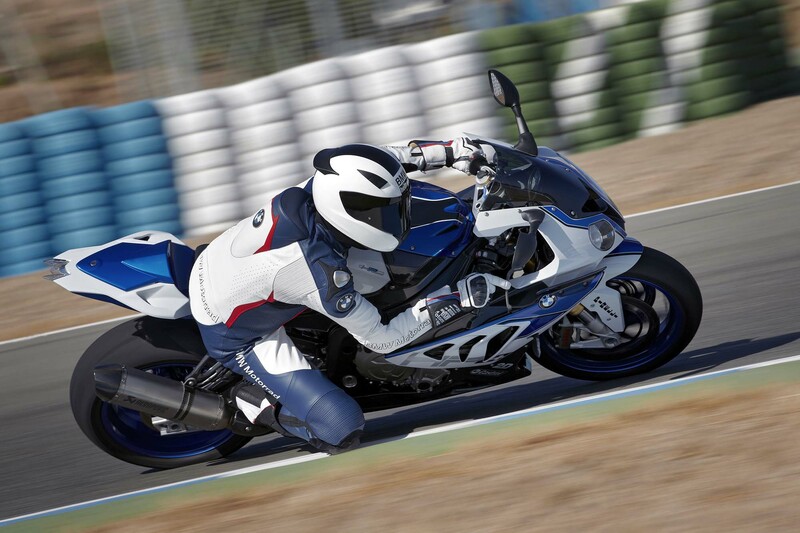 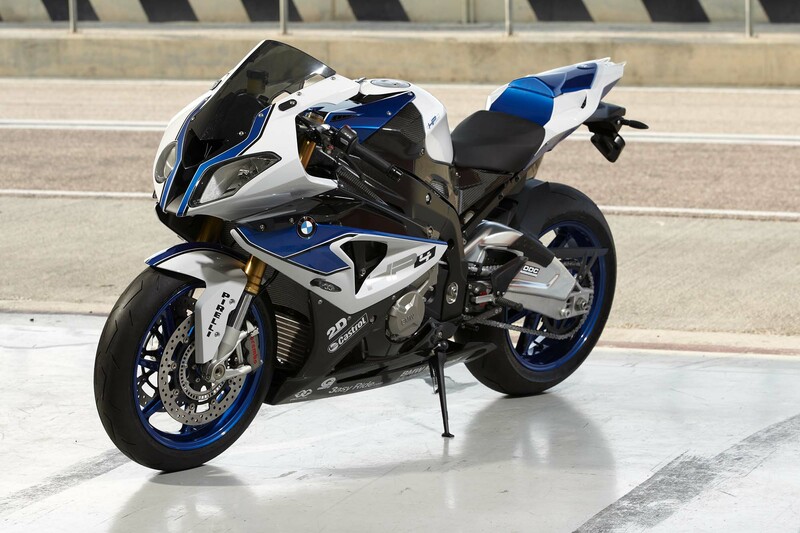 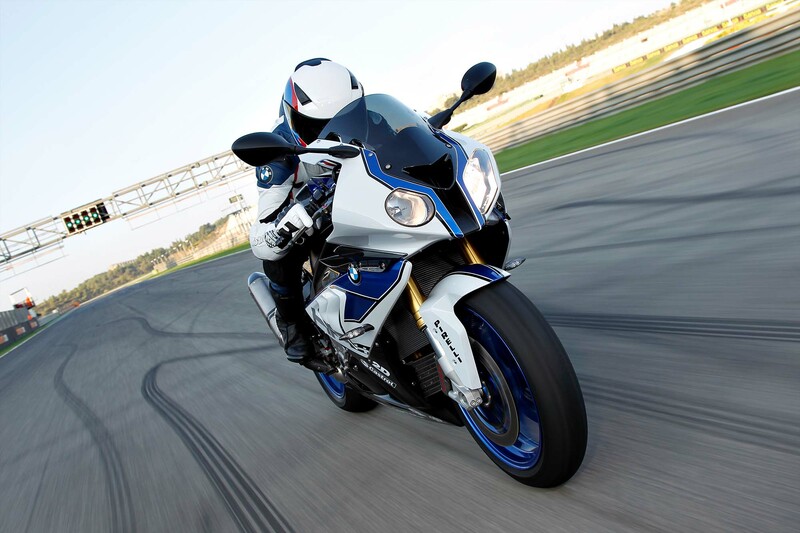 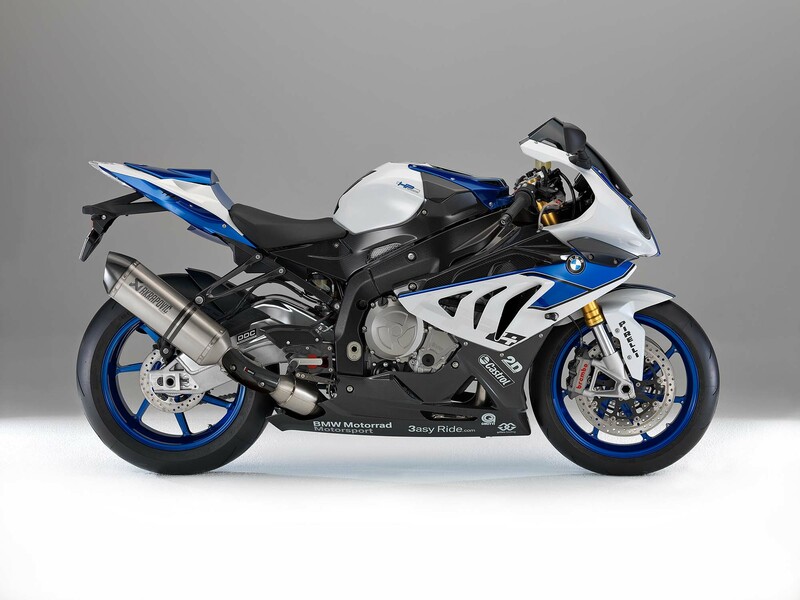 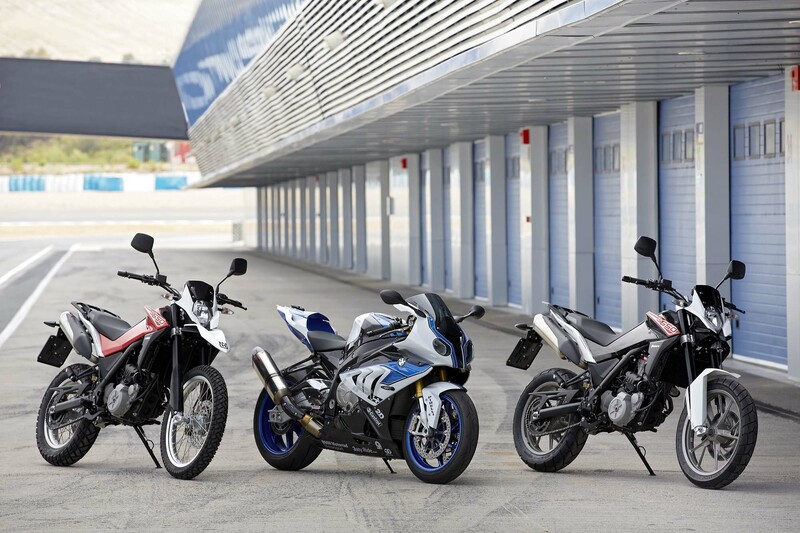 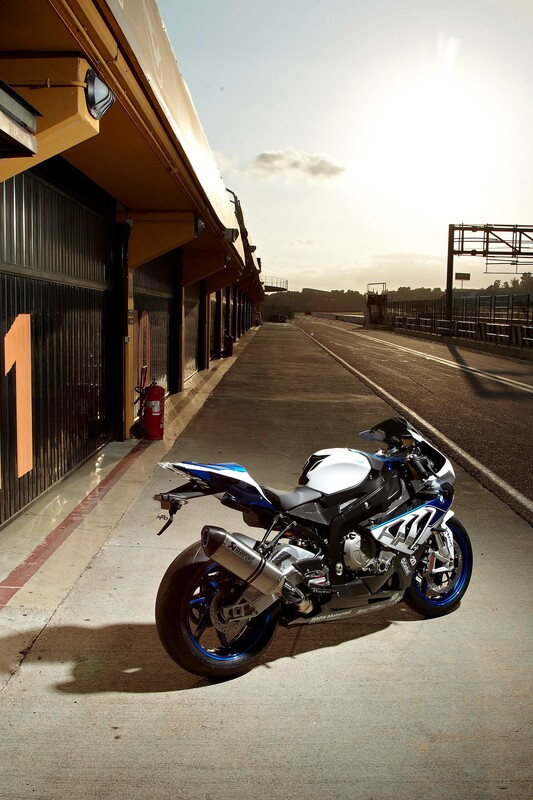 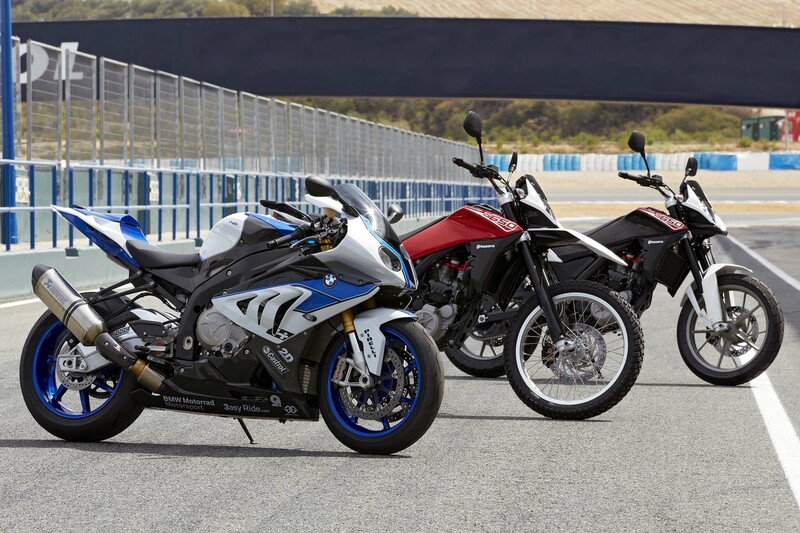 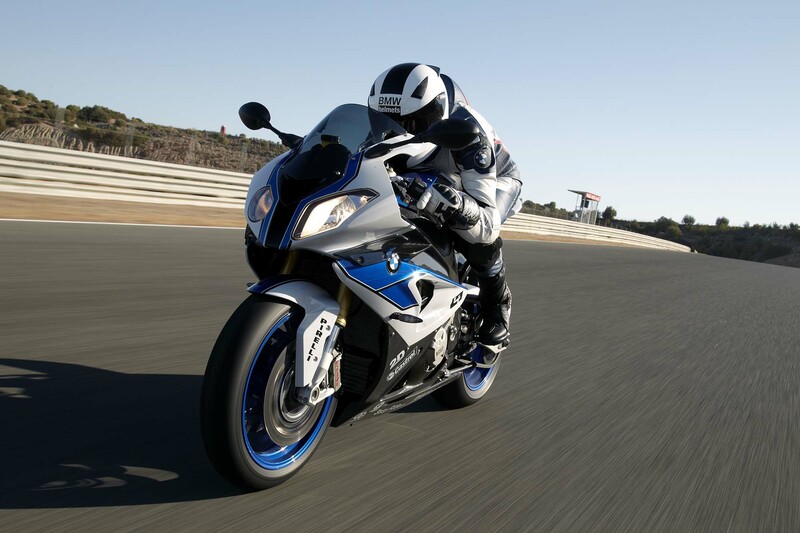 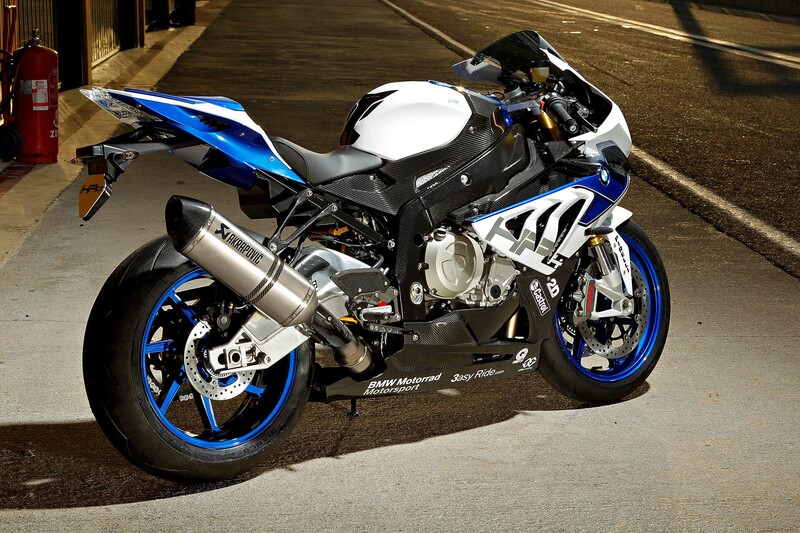 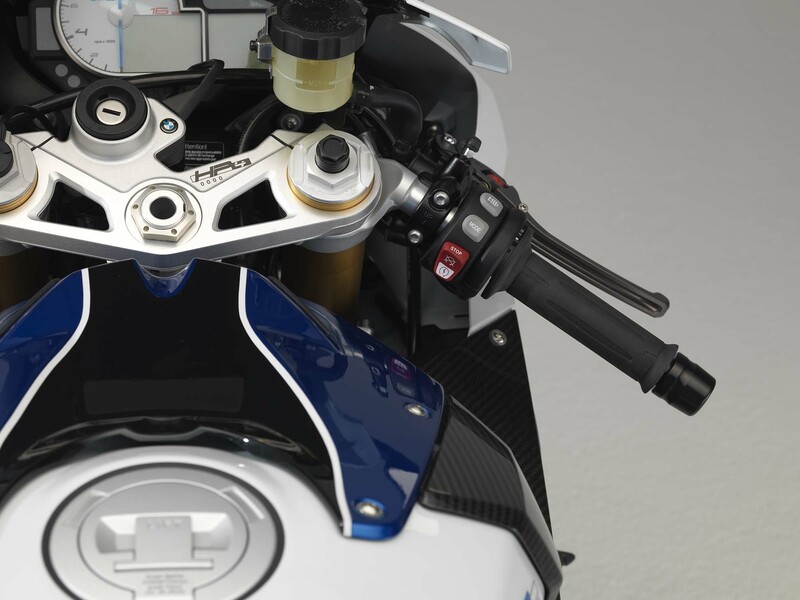 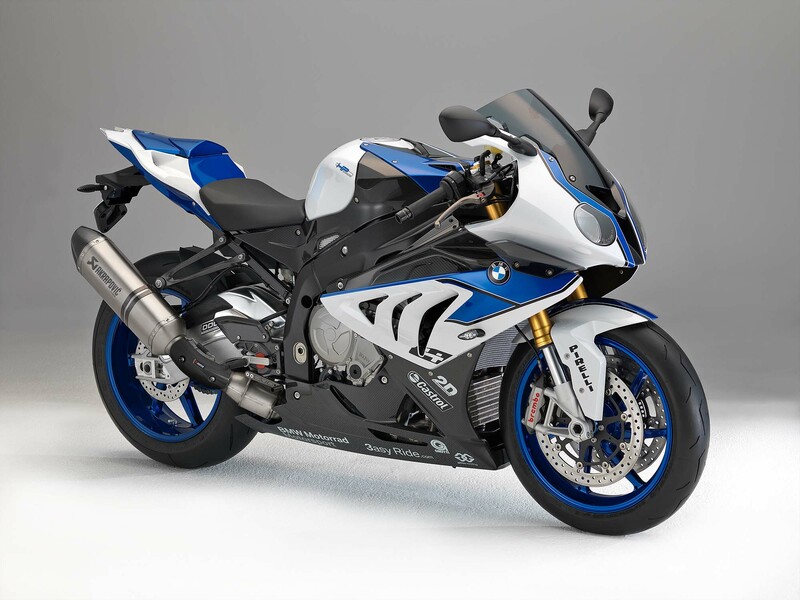 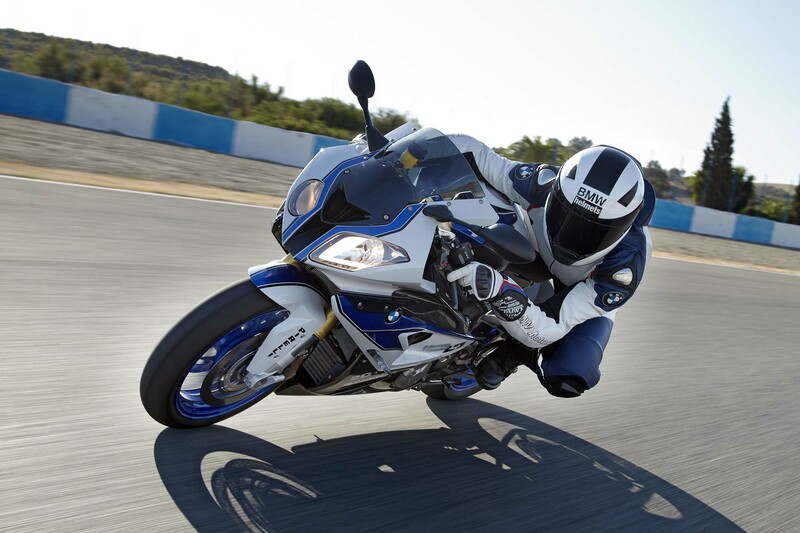 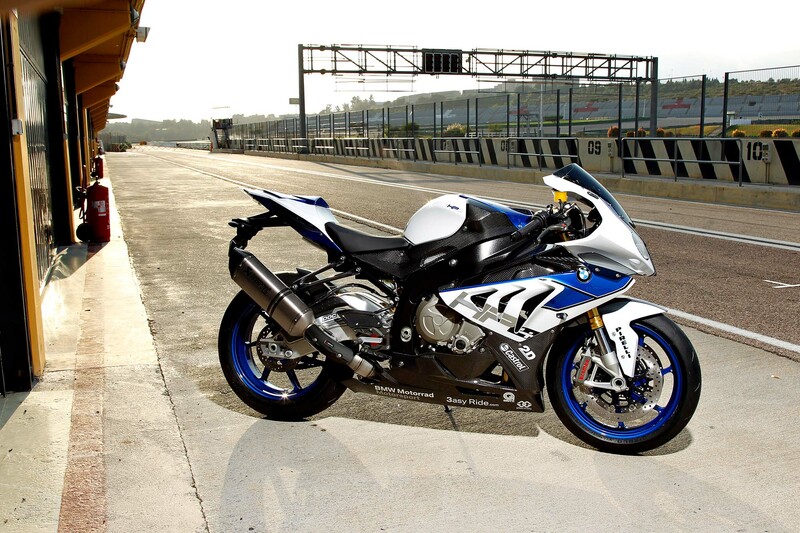 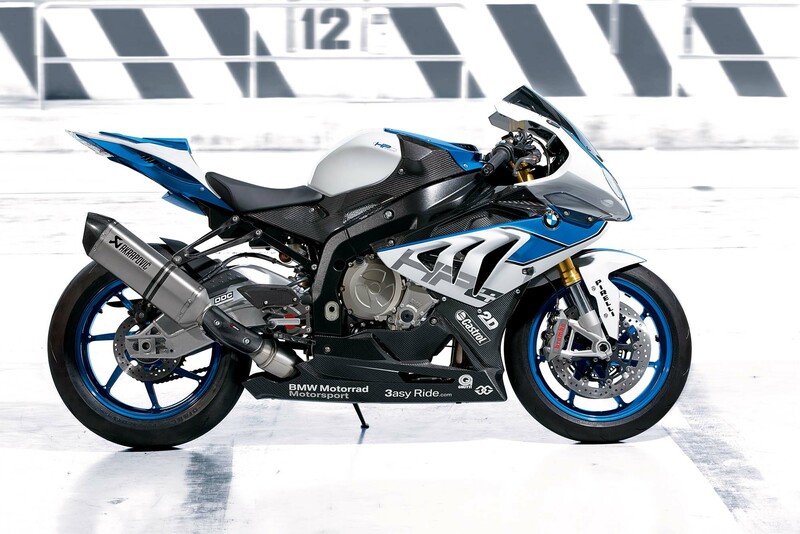 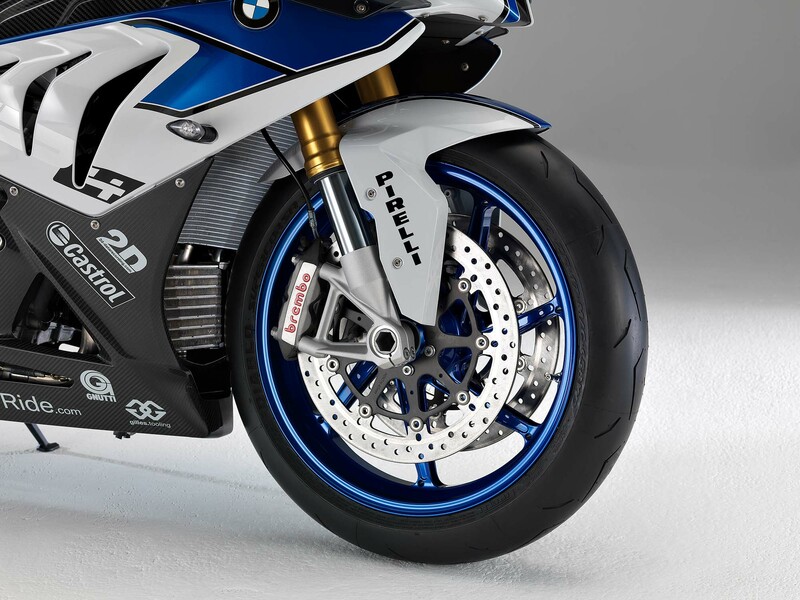 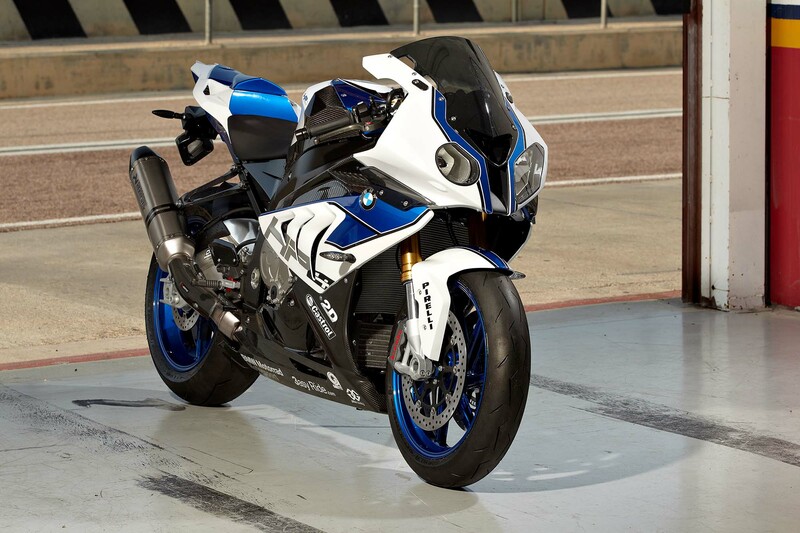 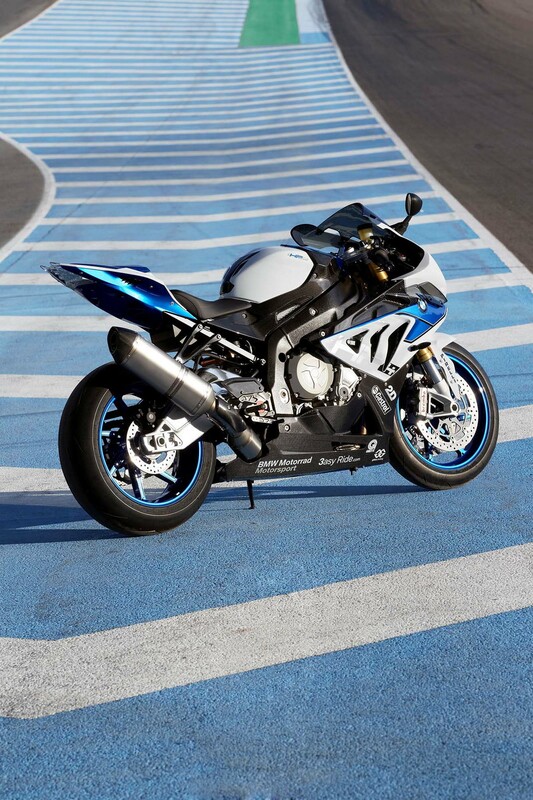 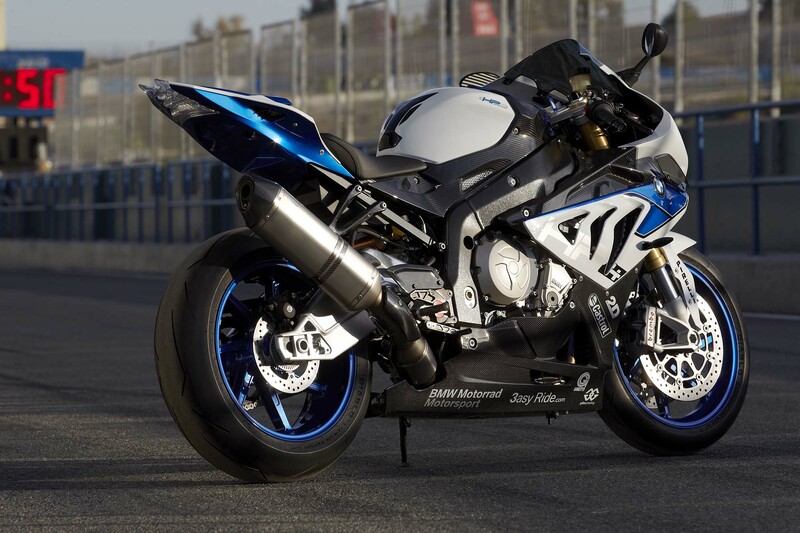 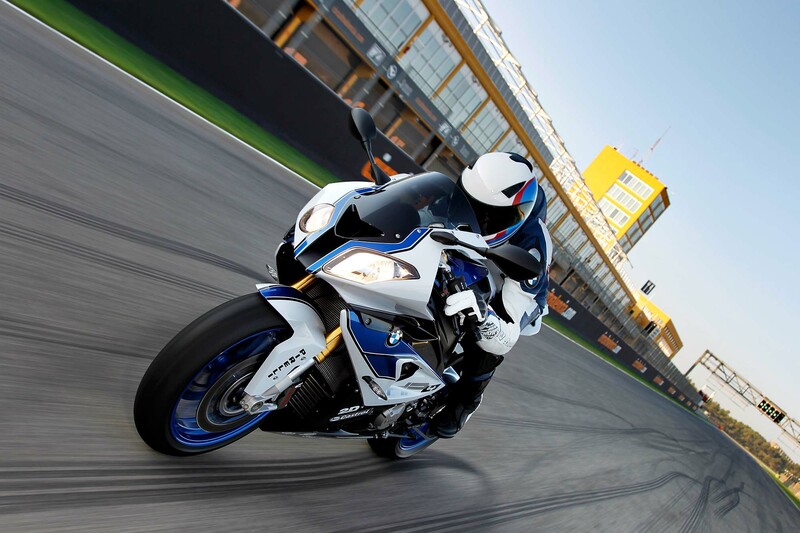 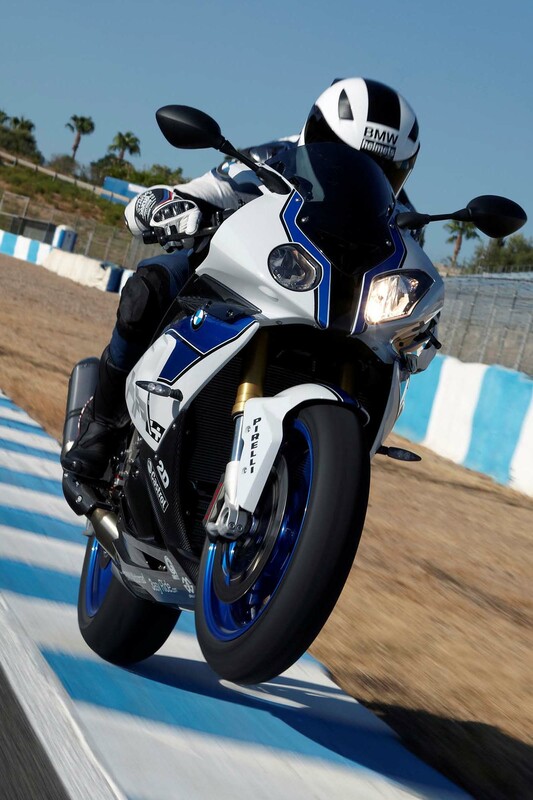 BMW hopes that with the DDC and bevy of aftermarket parts, the HP4 will more than justify its expected $20k+ price tag. 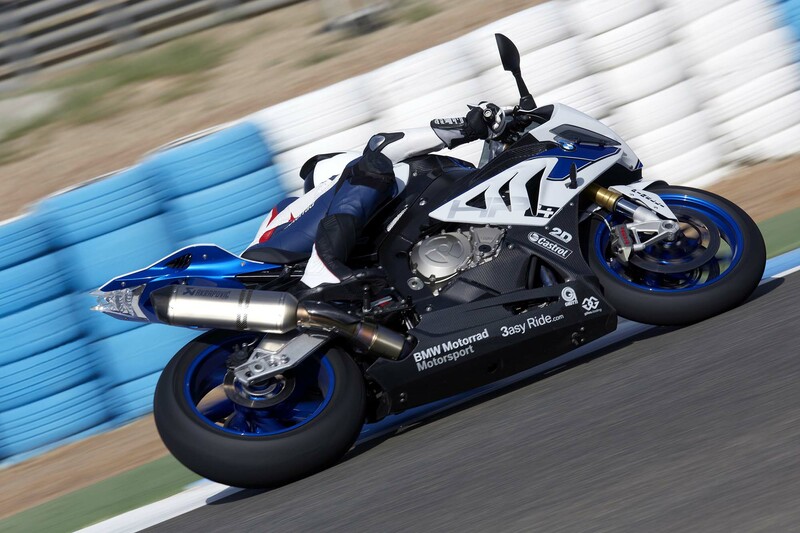 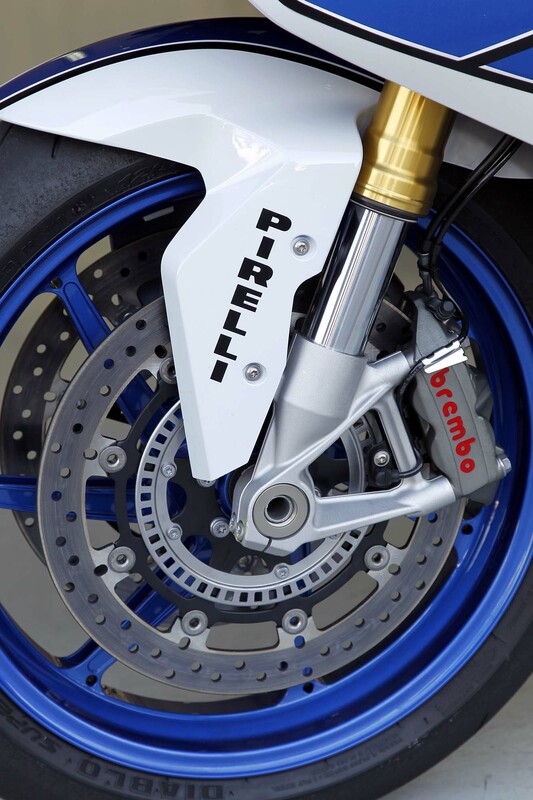 Will it be enough to persuade riders away from the Aprilia/Ducati/KTM of their choosing? 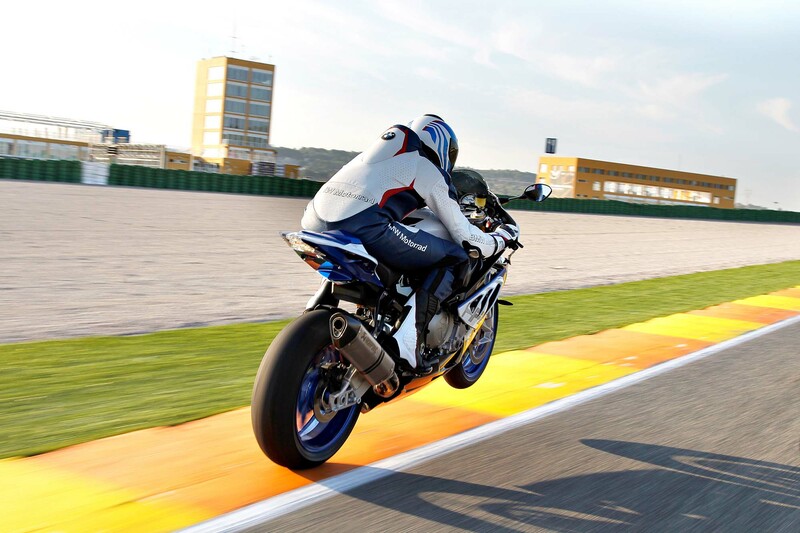 Check out the 126 photos and two videos after the jump and let us know.